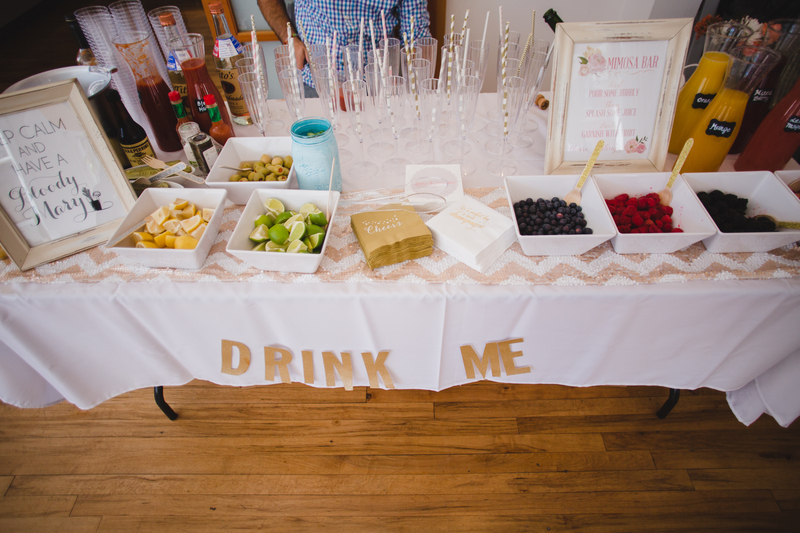 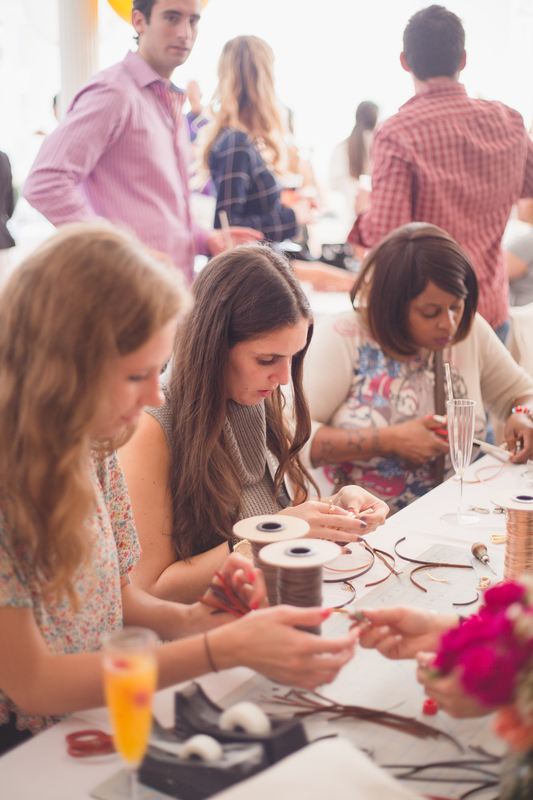 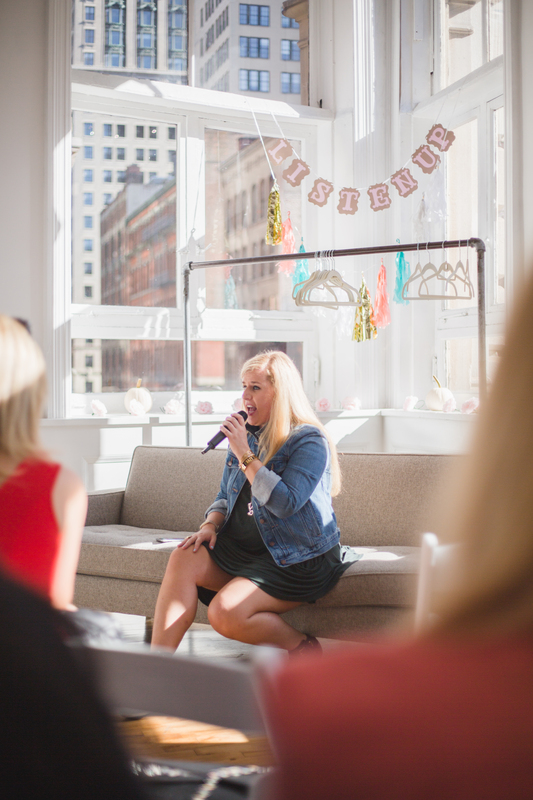 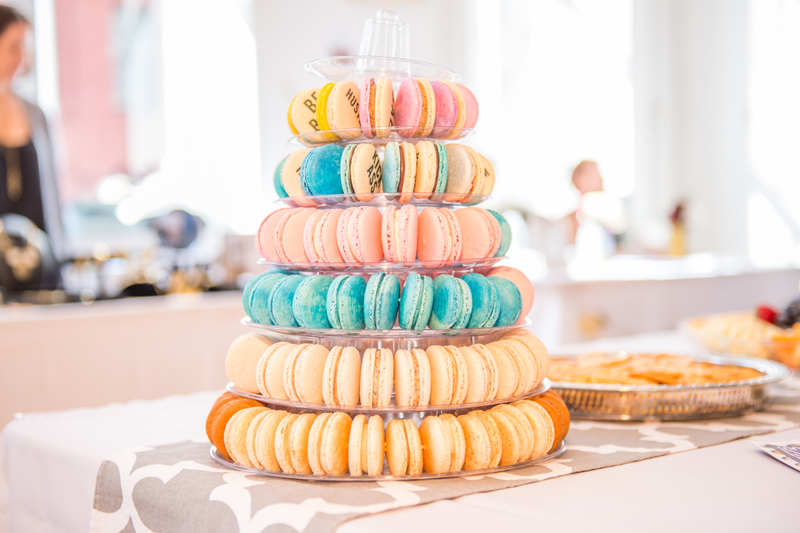 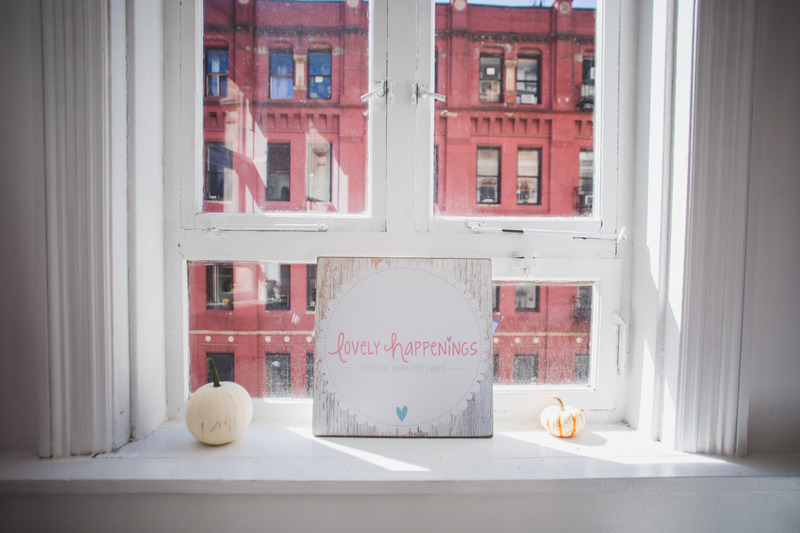 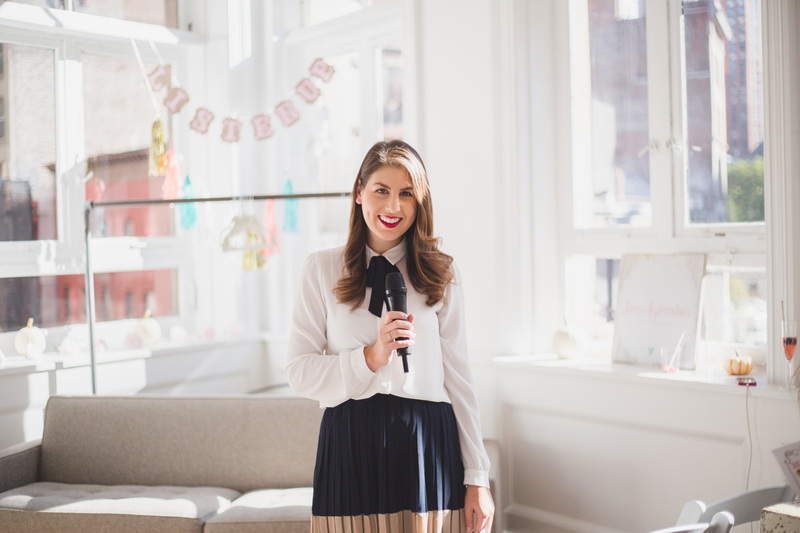 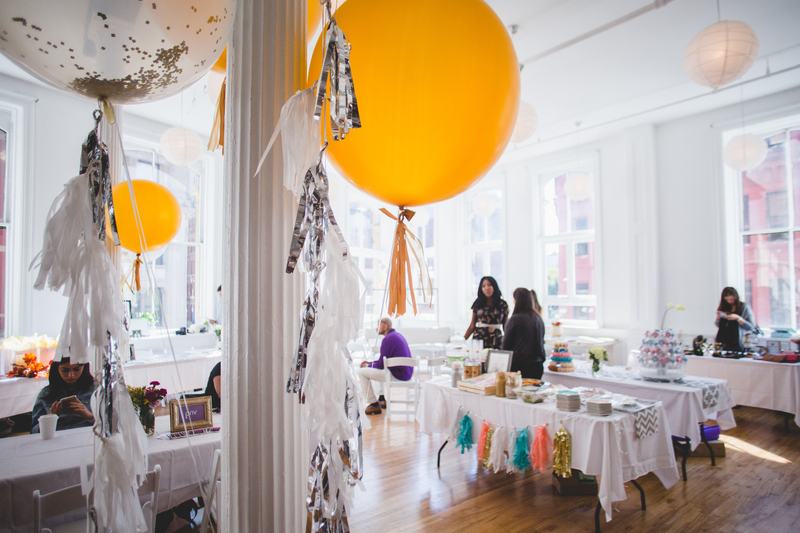 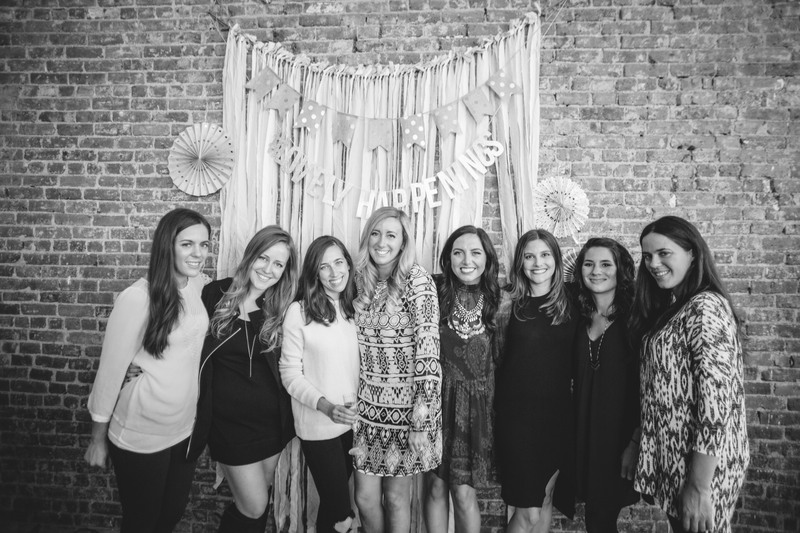 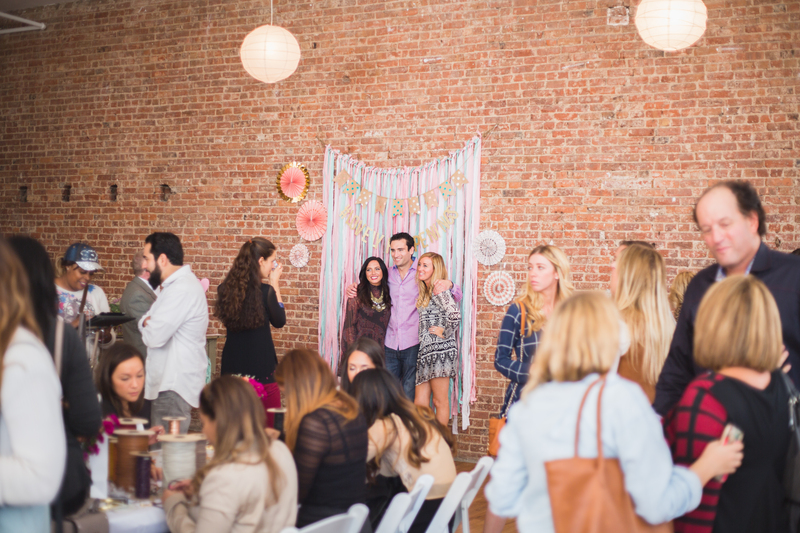 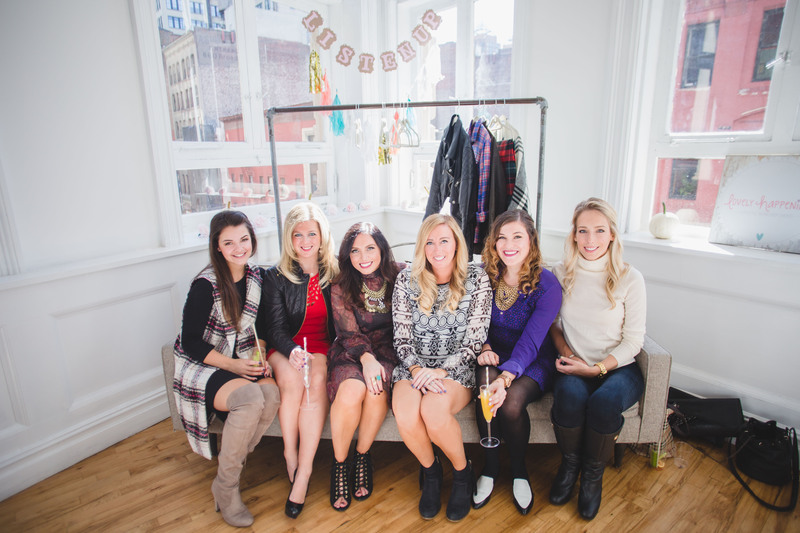 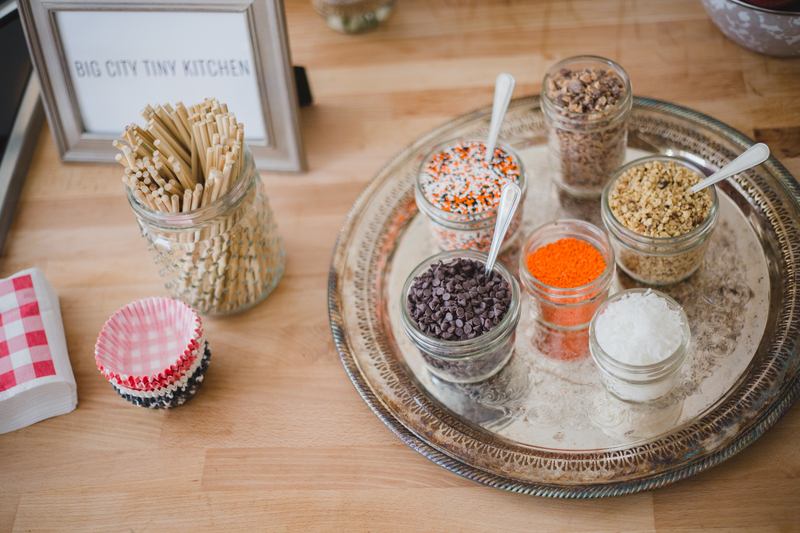 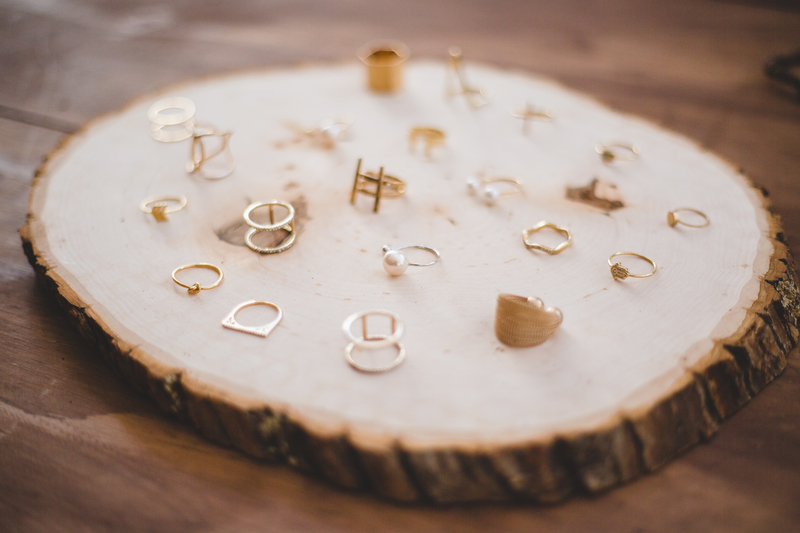 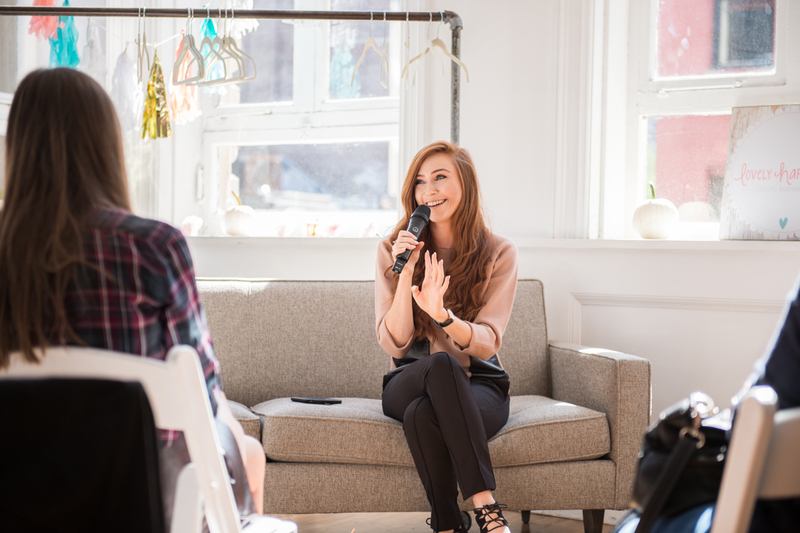 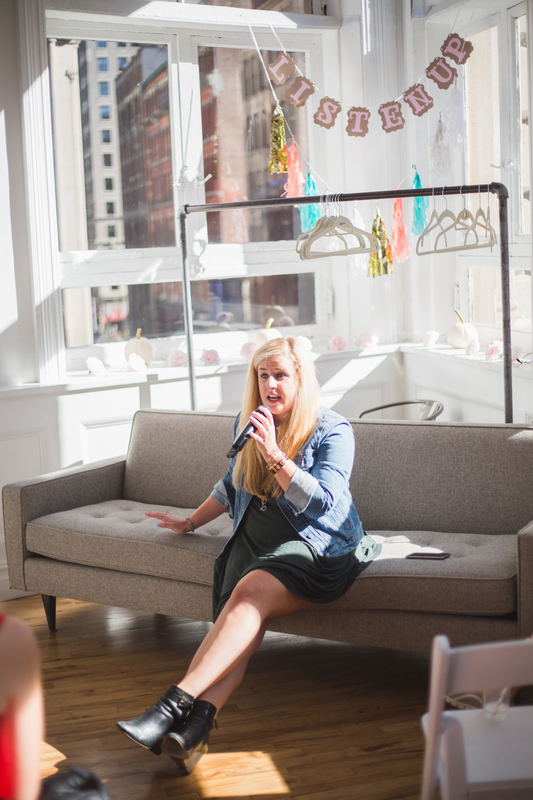 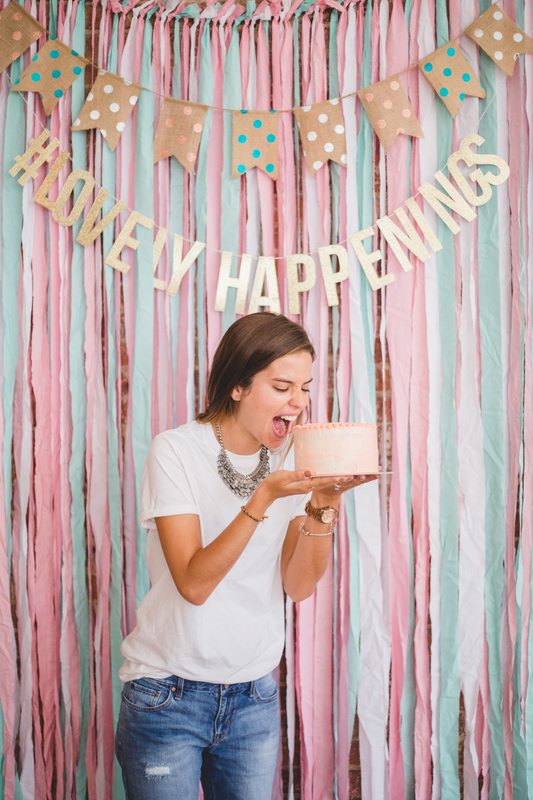 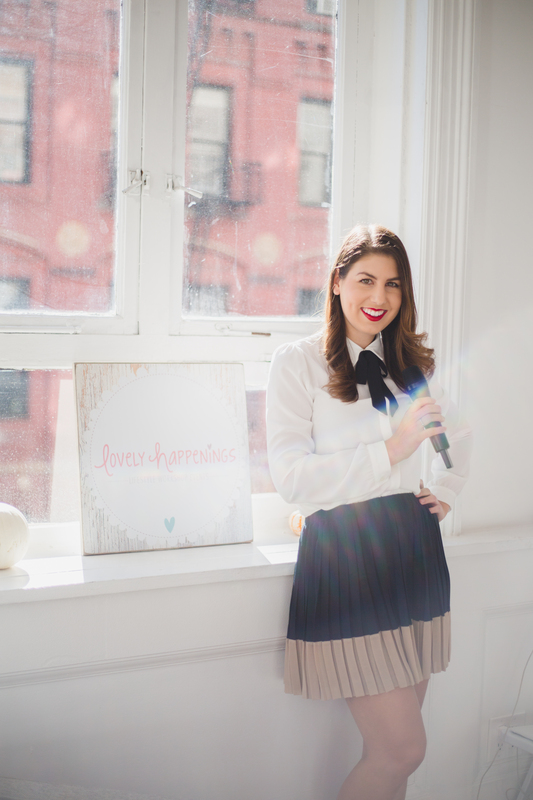 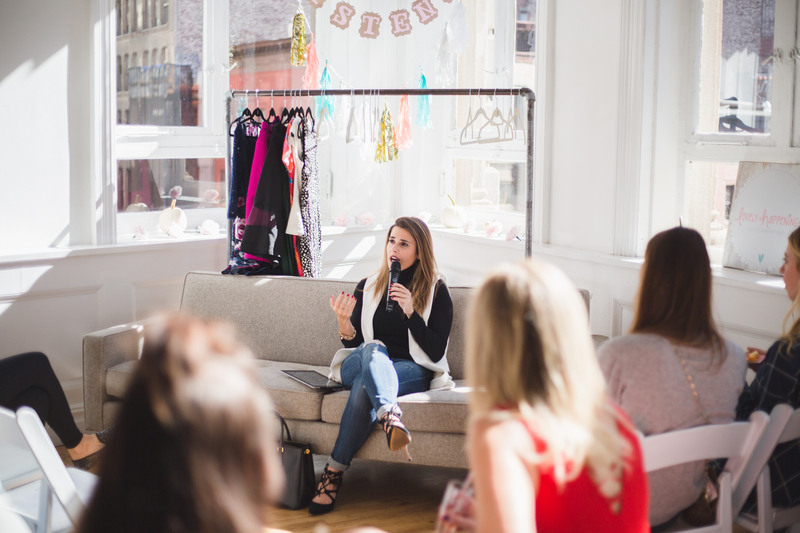 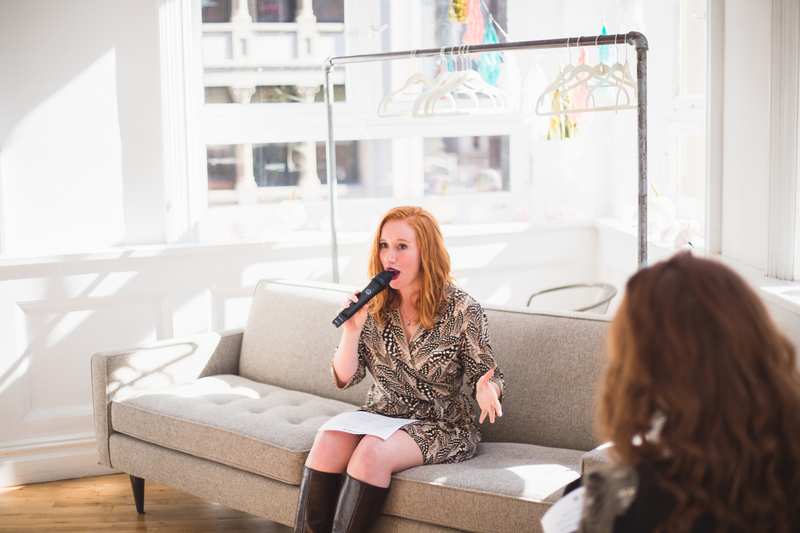 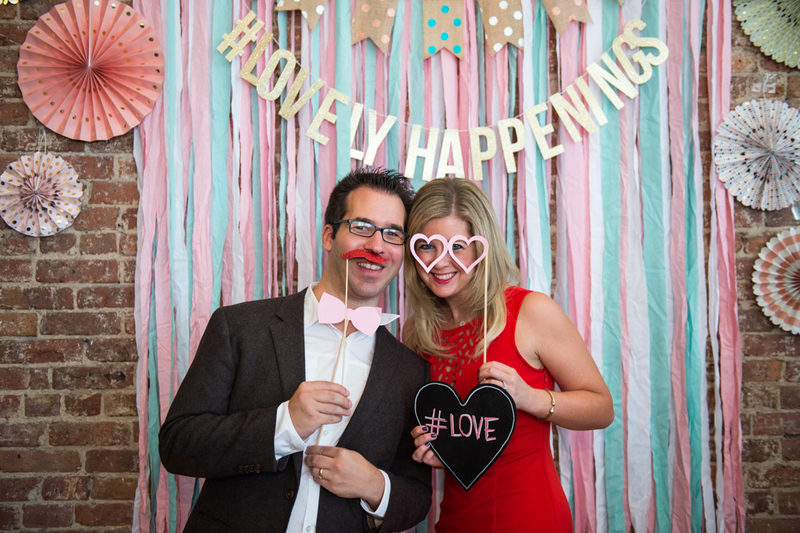 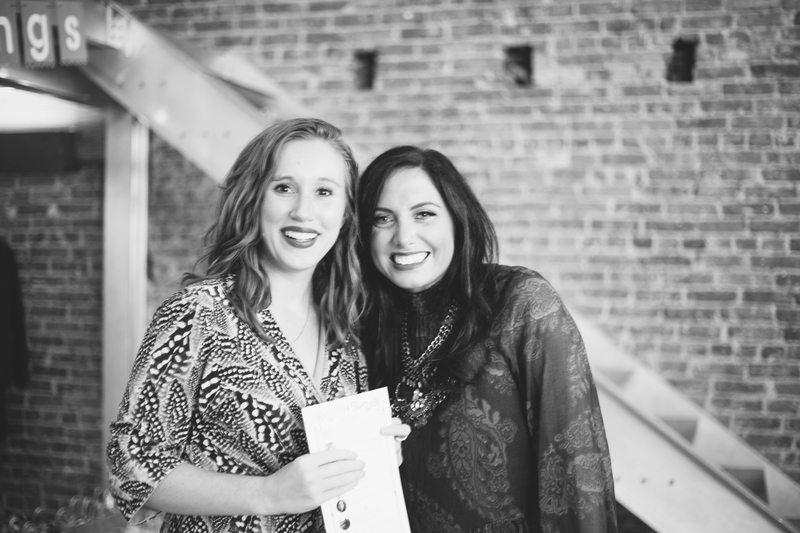 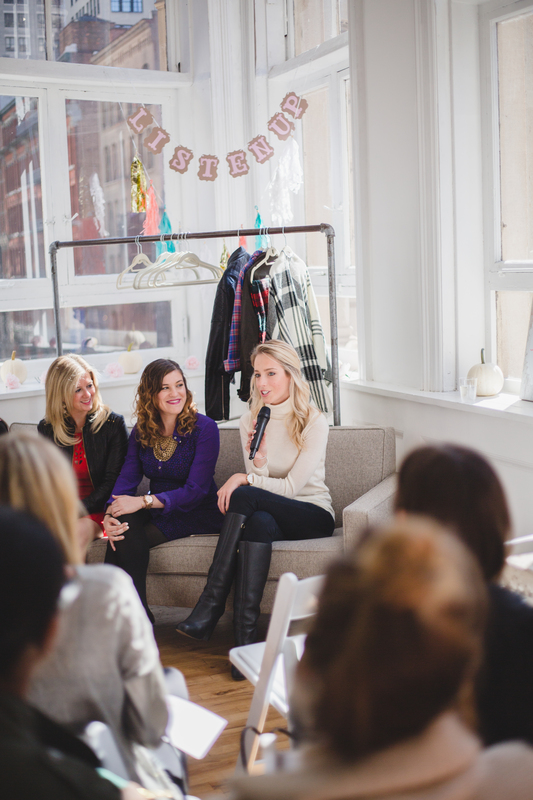 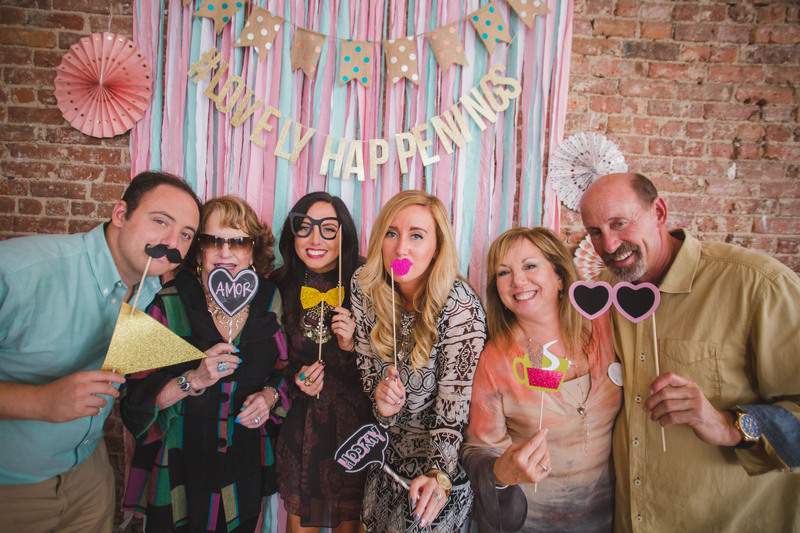 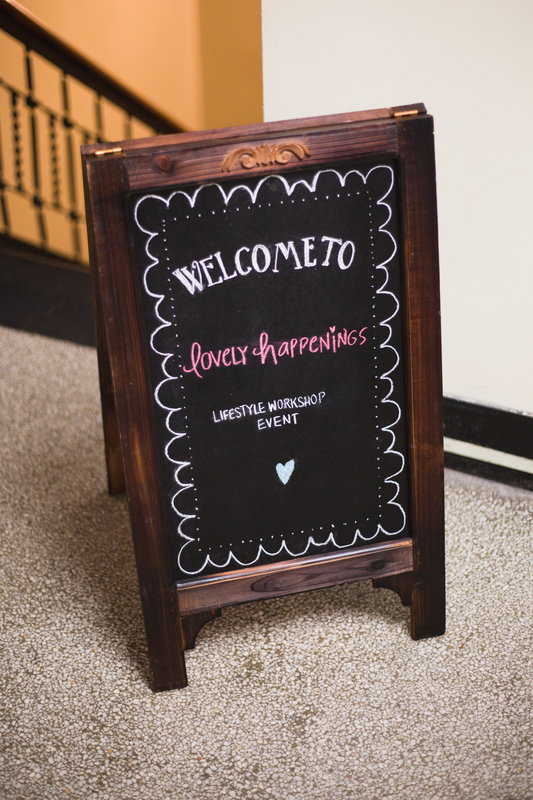 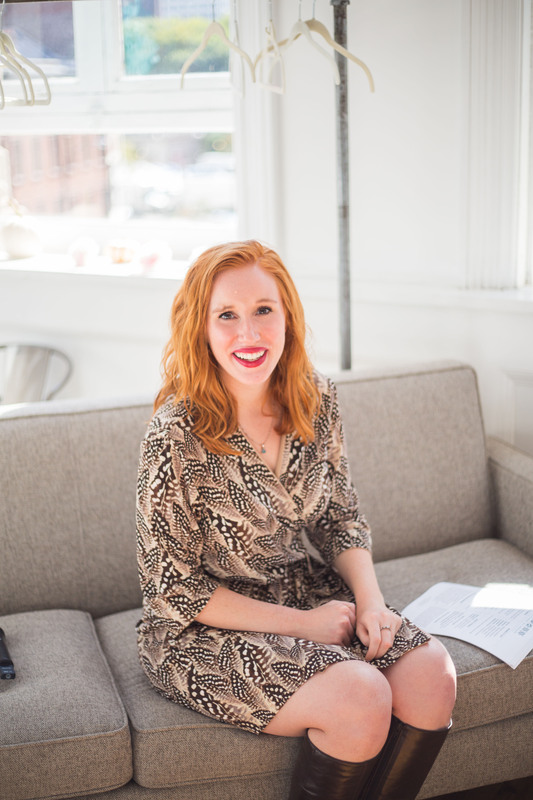 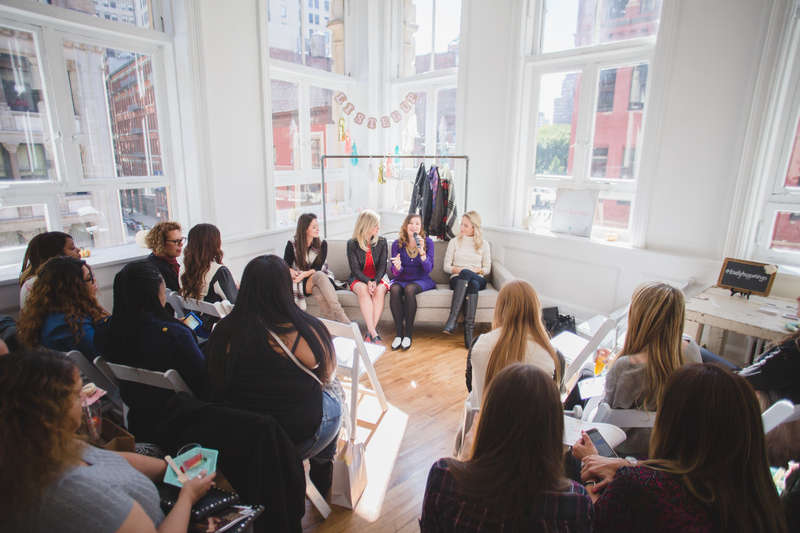 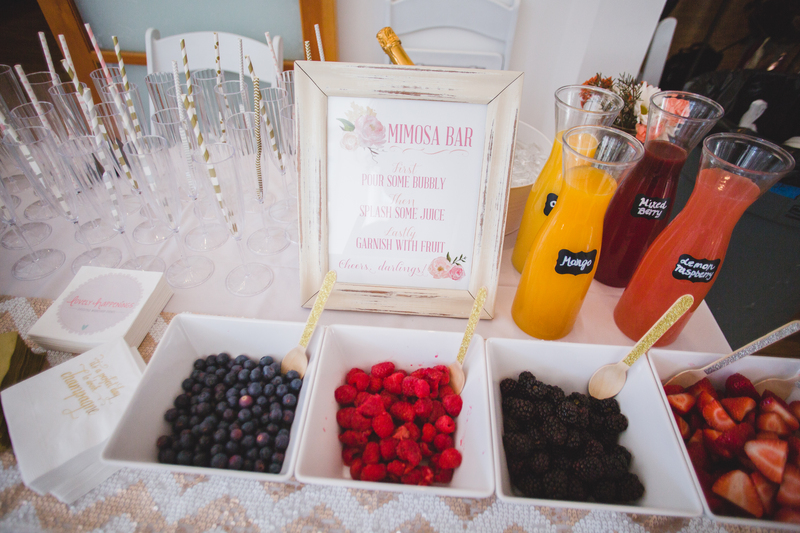 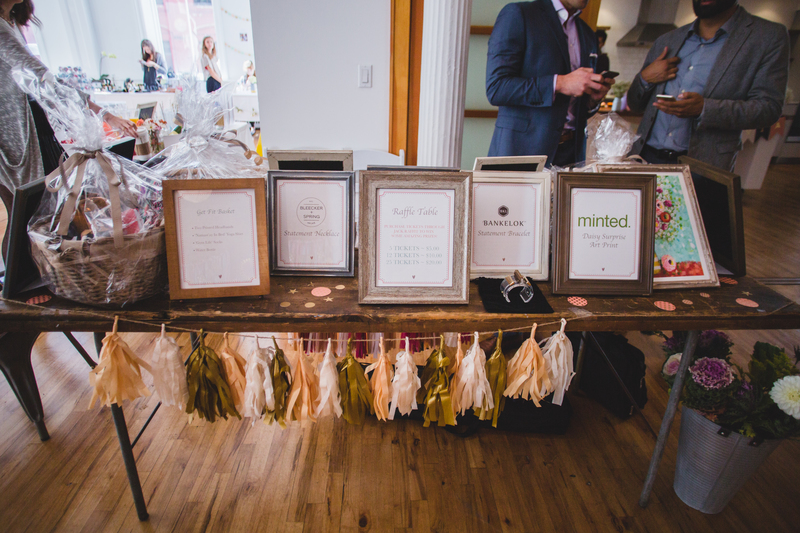 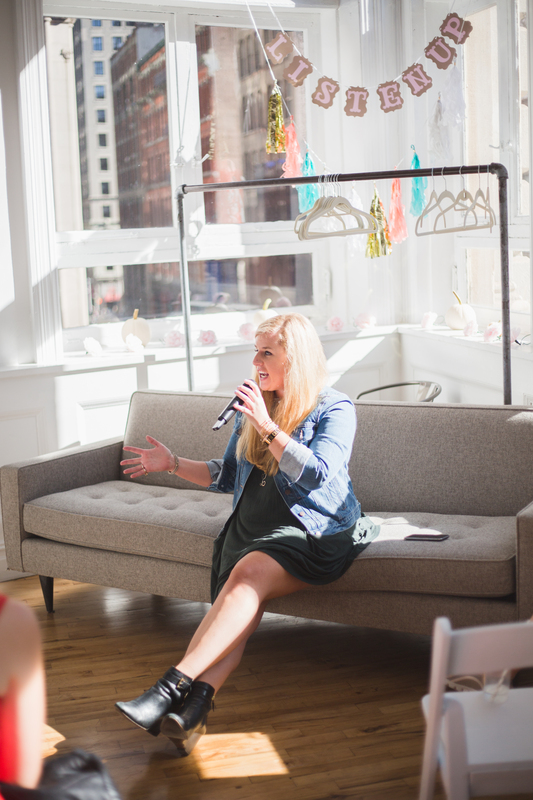 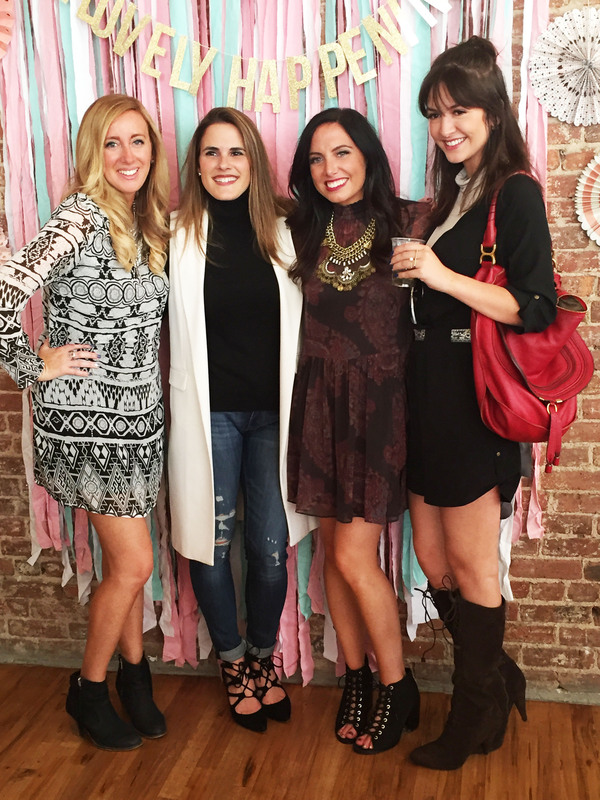 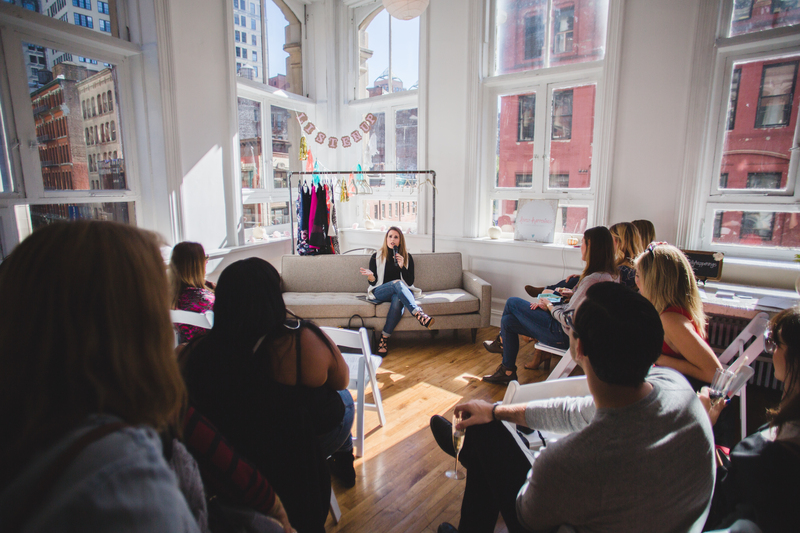 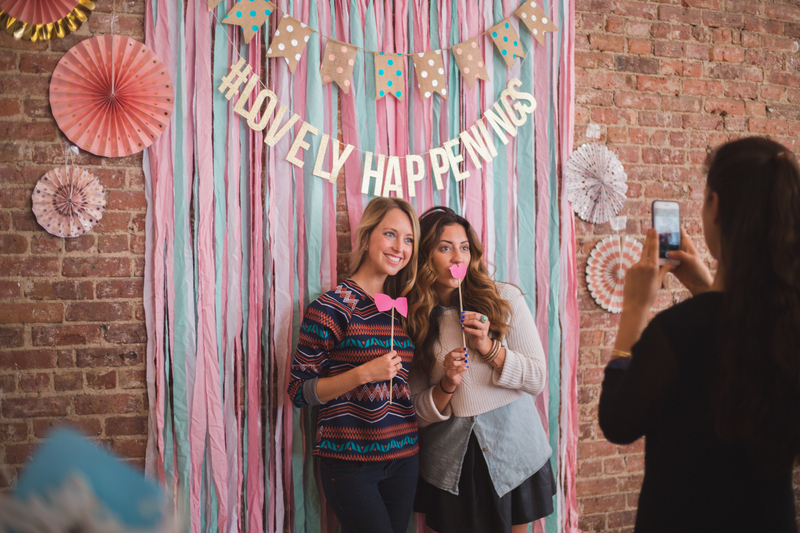 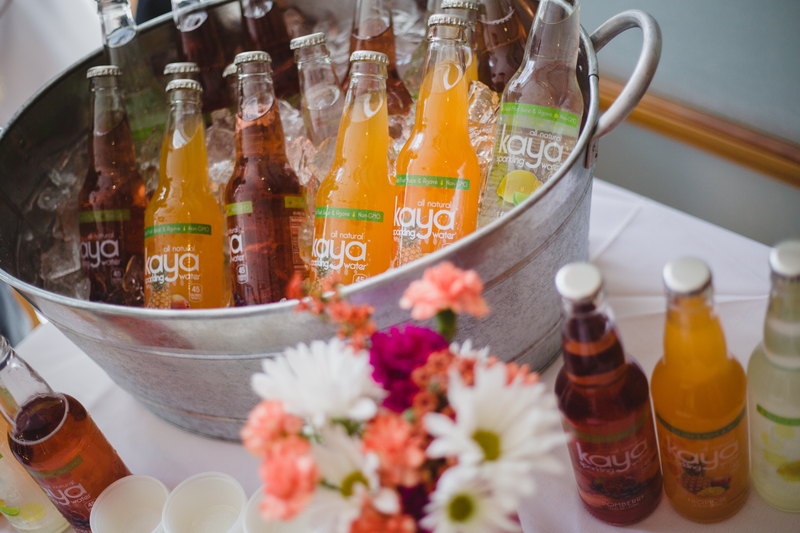 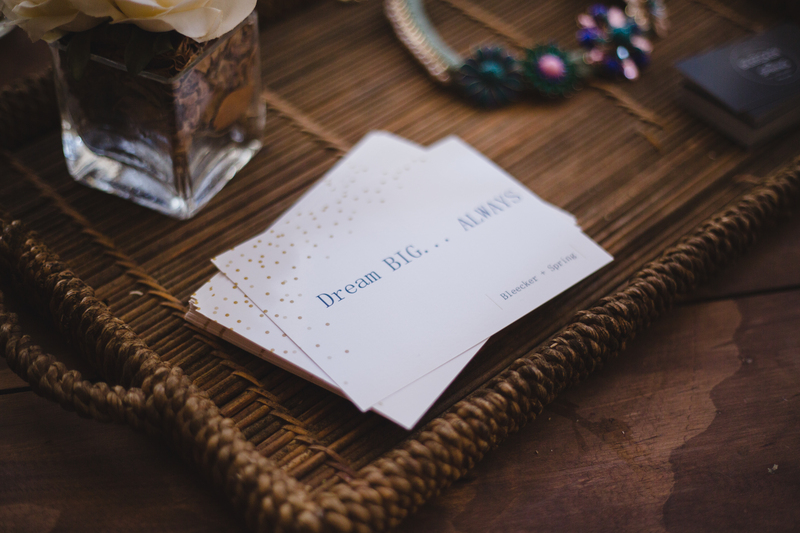 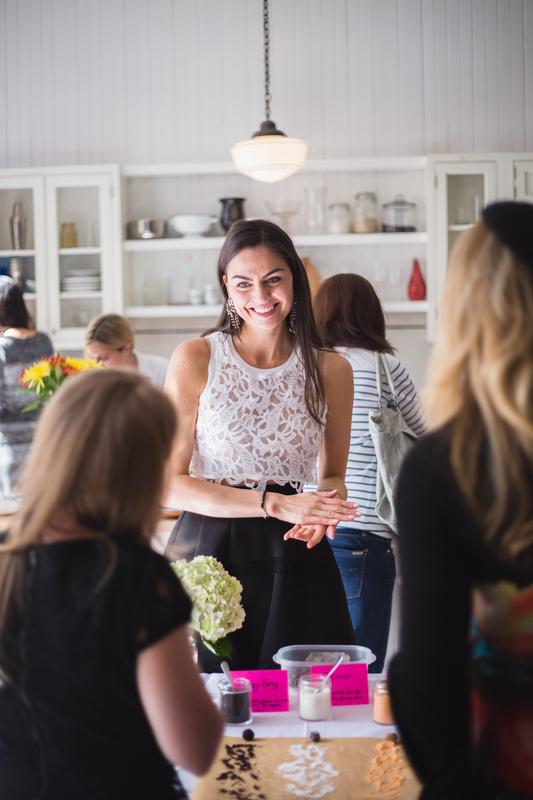 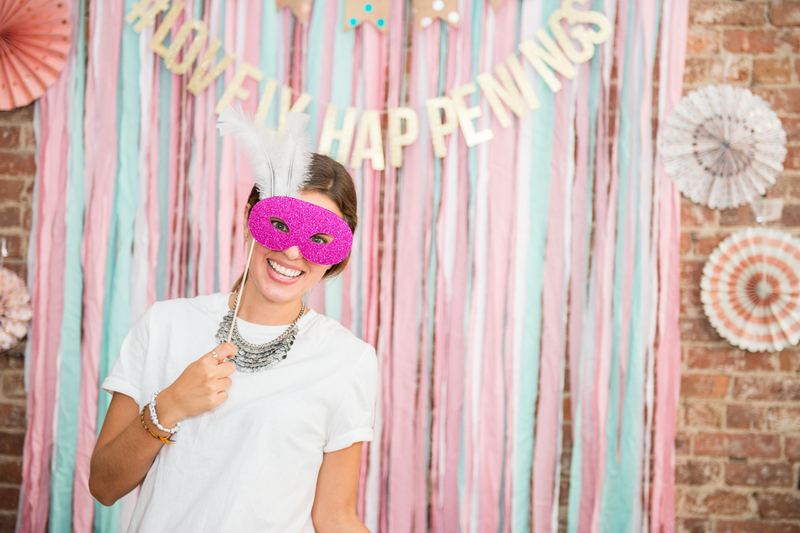 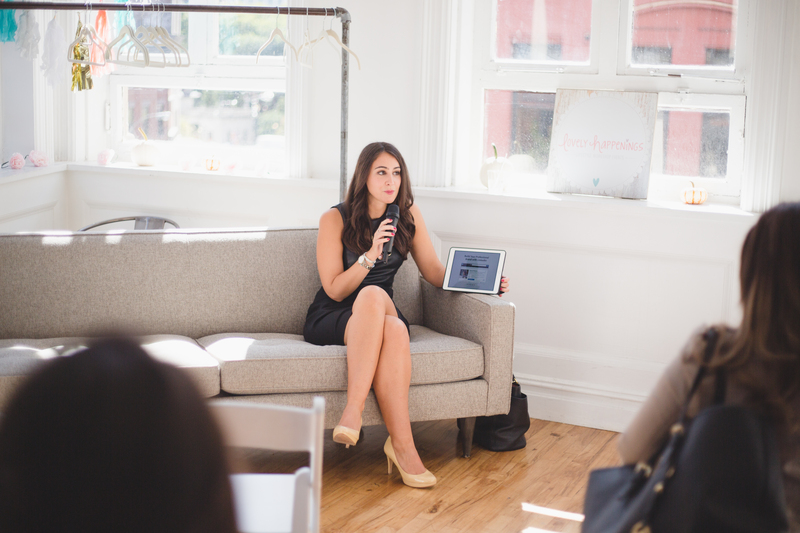 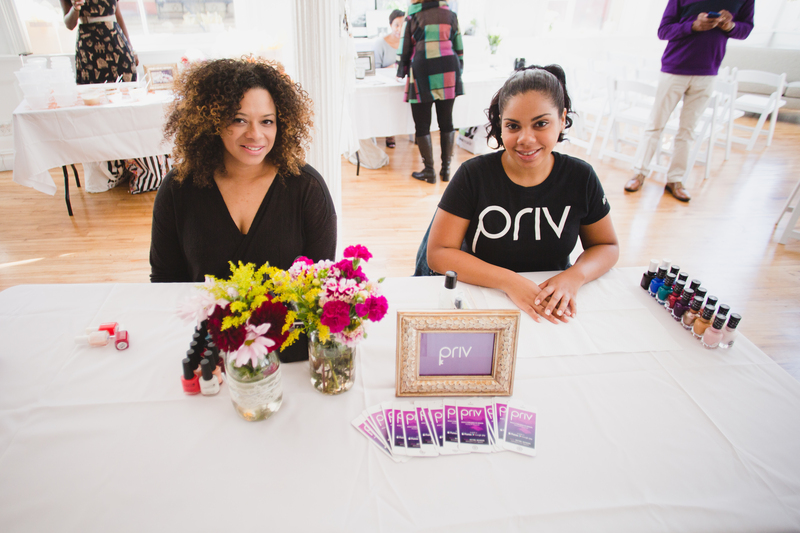 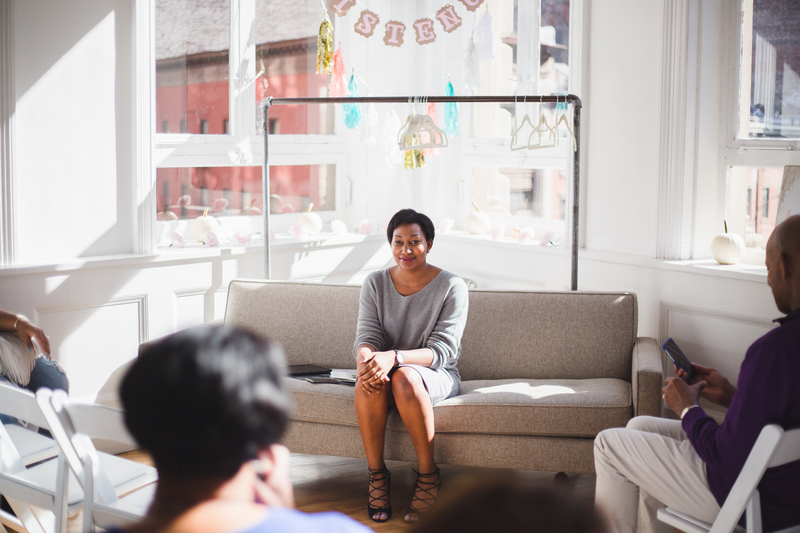 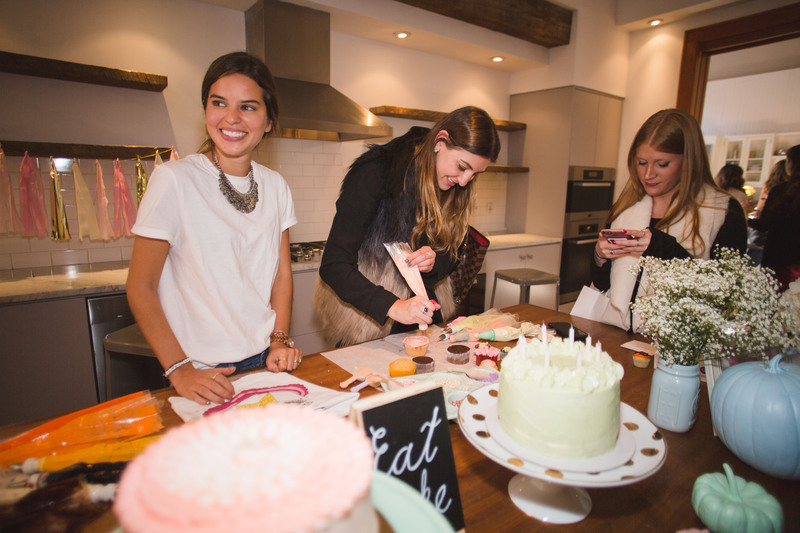 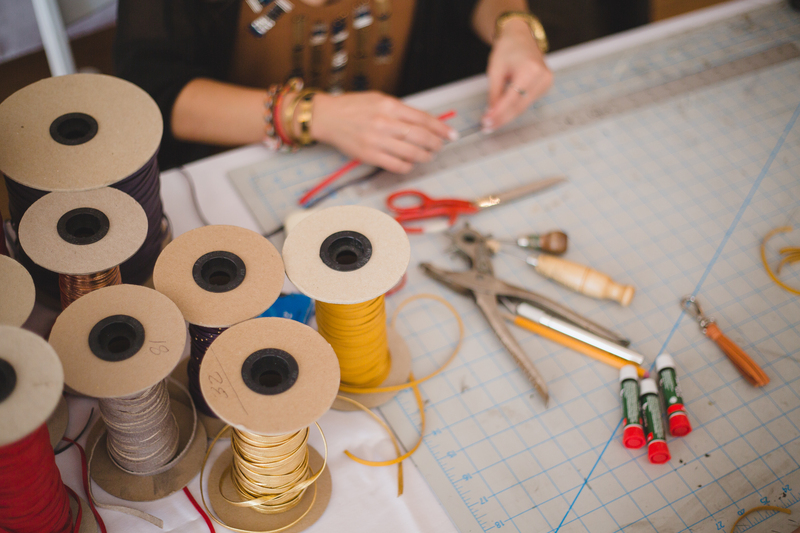 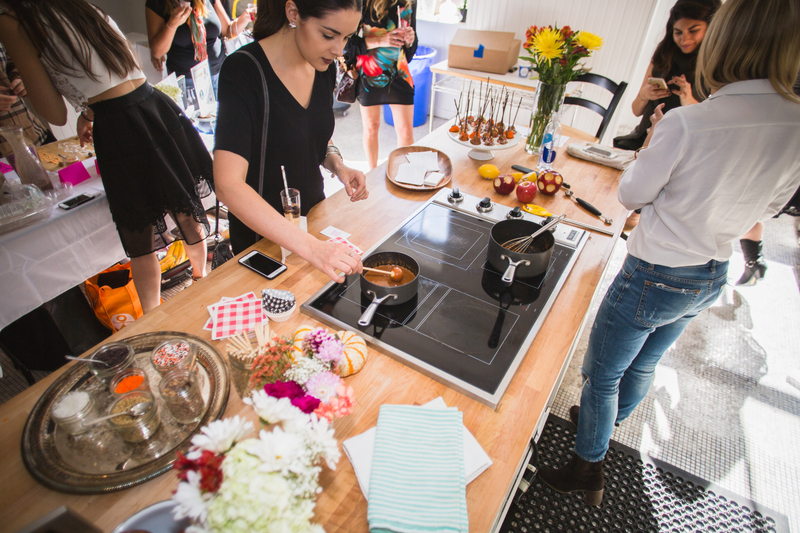 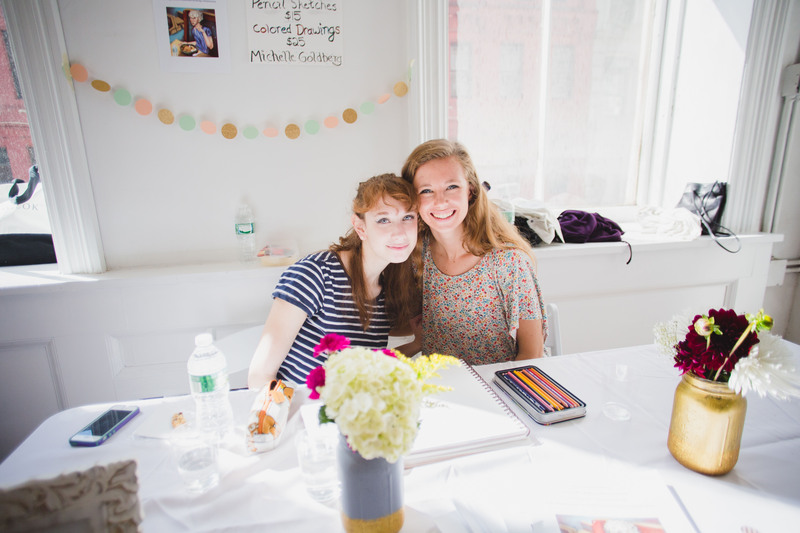 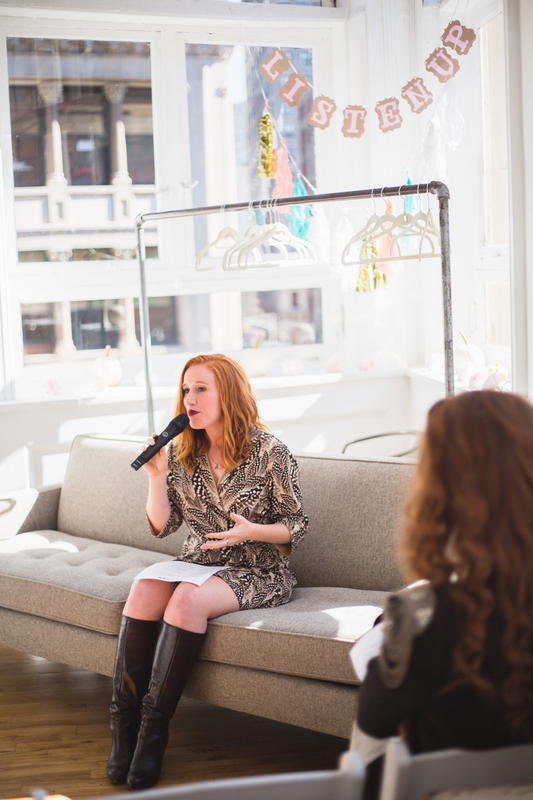 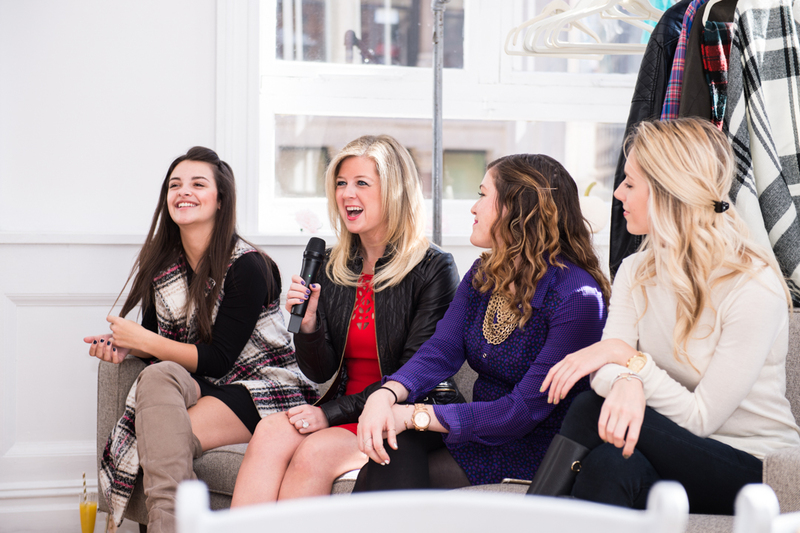 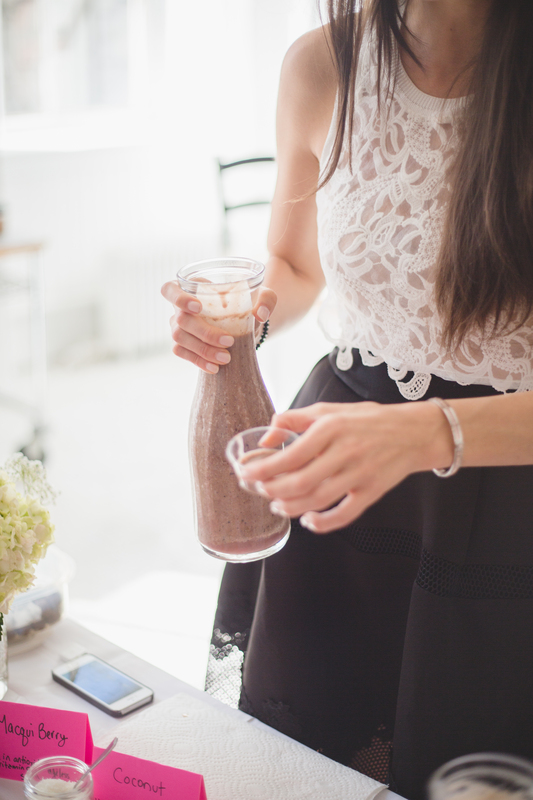 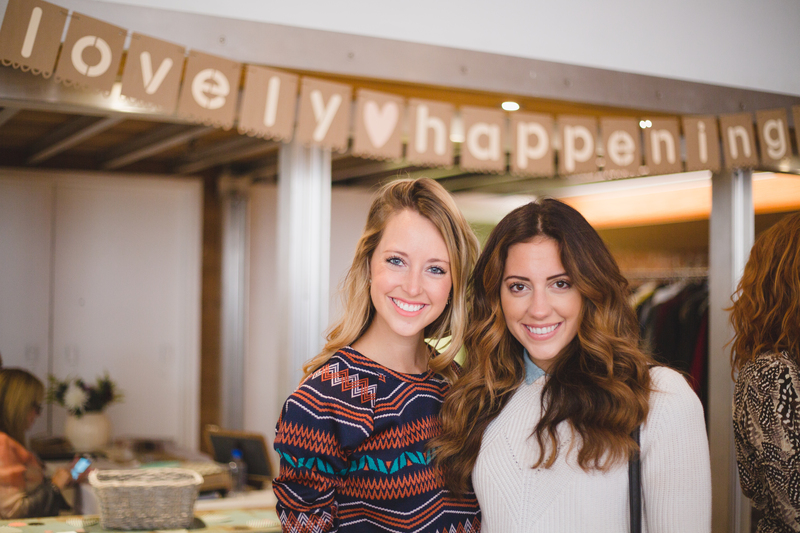 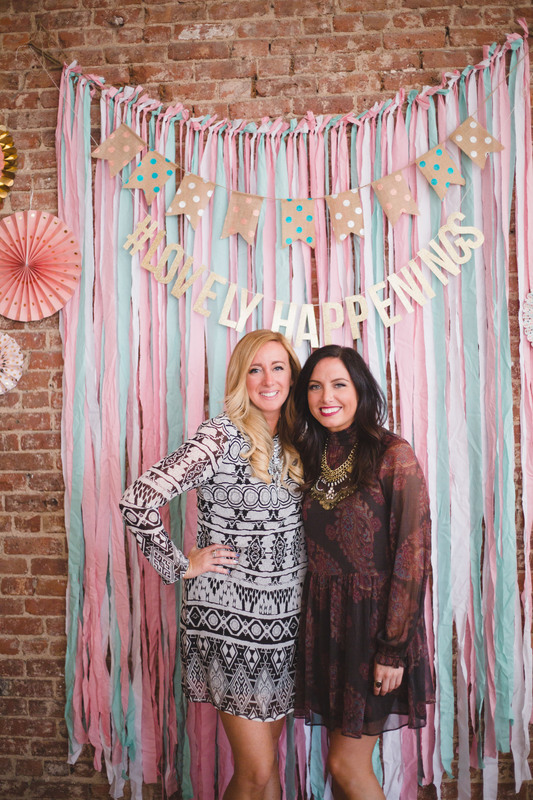 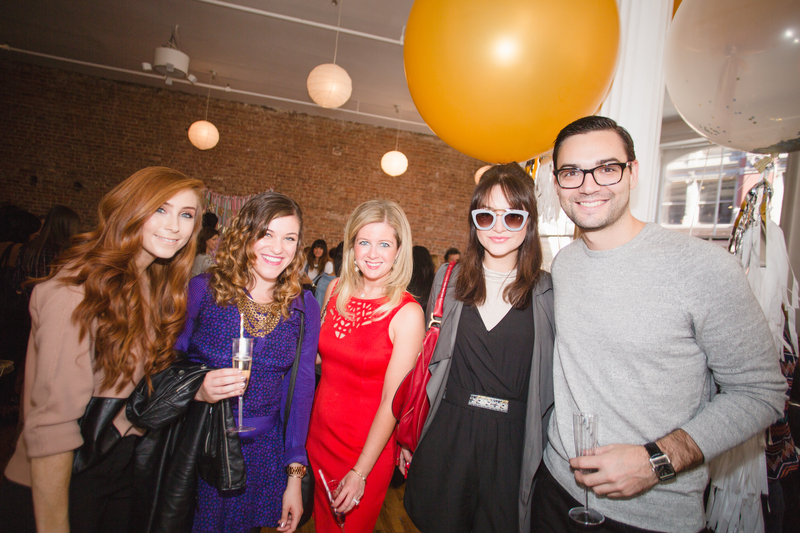 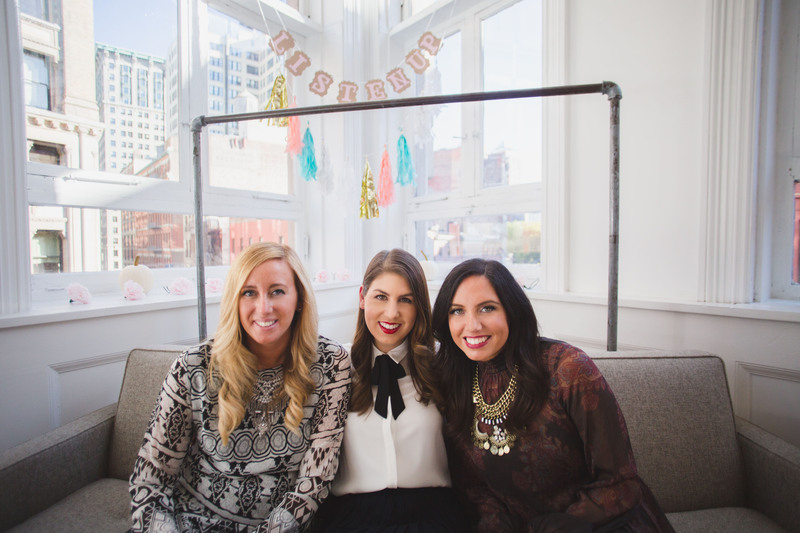 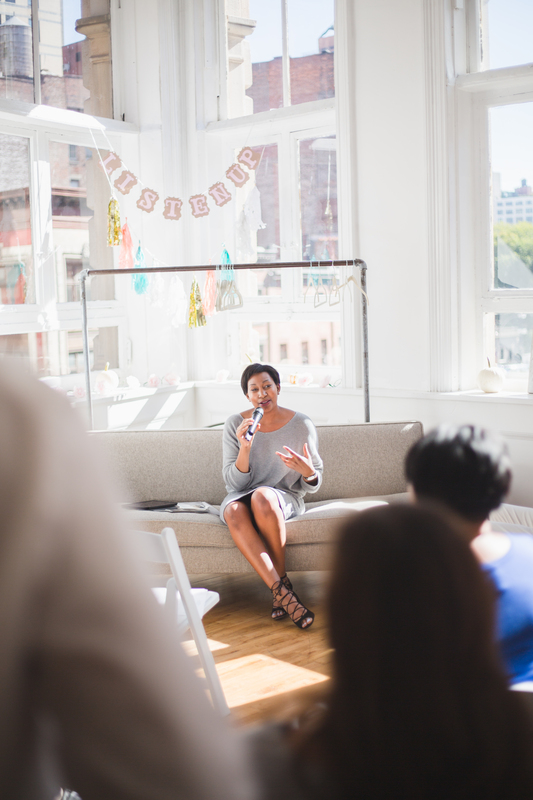 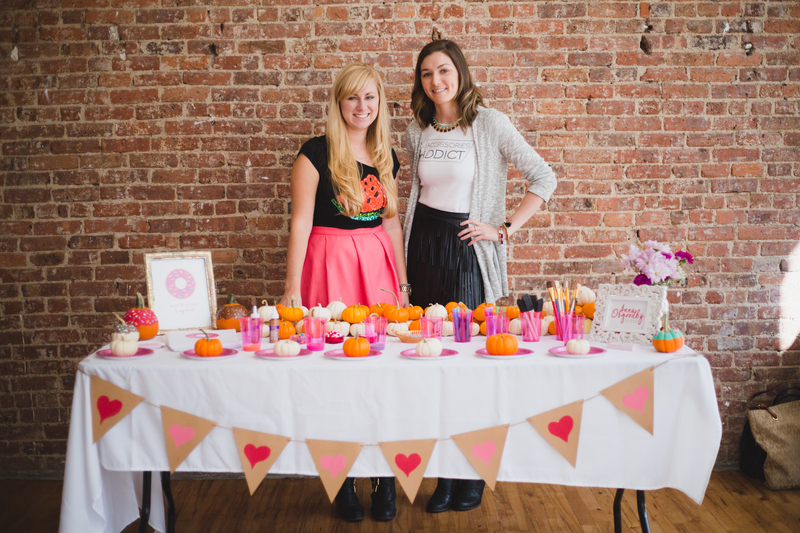 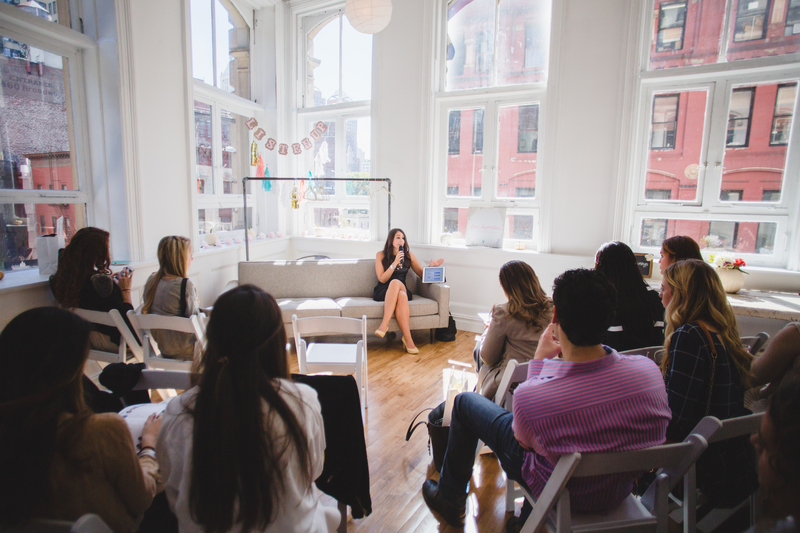 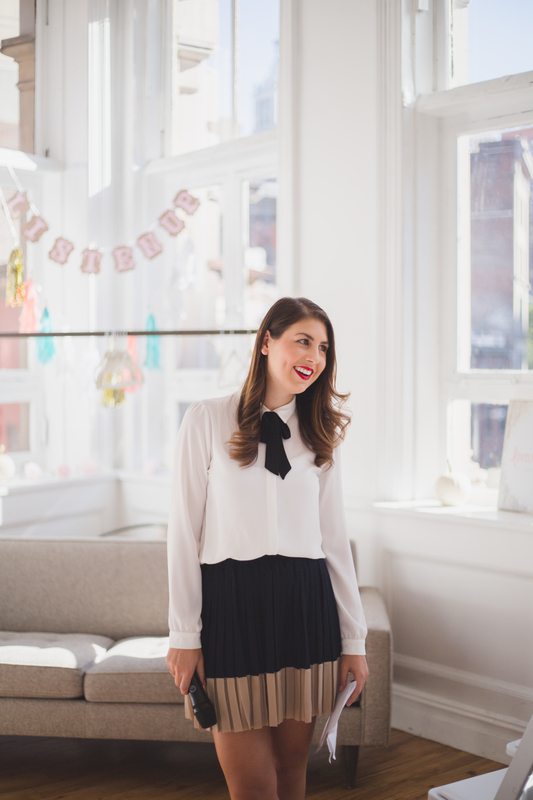 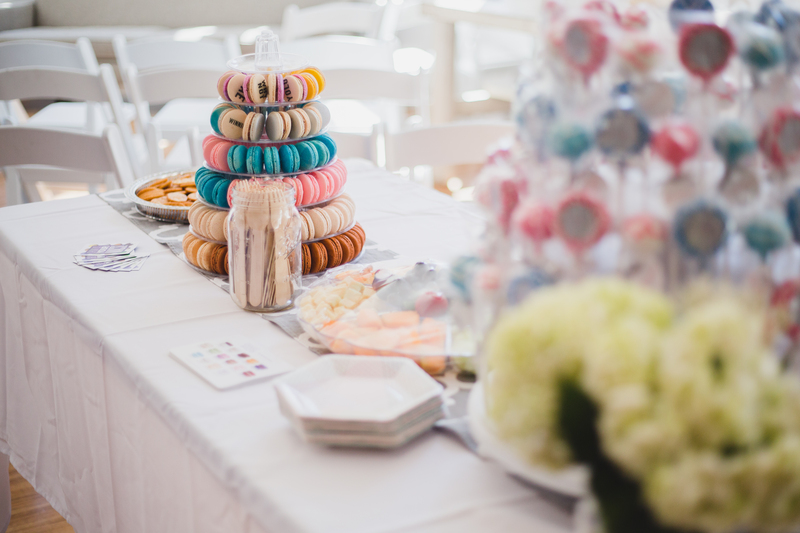 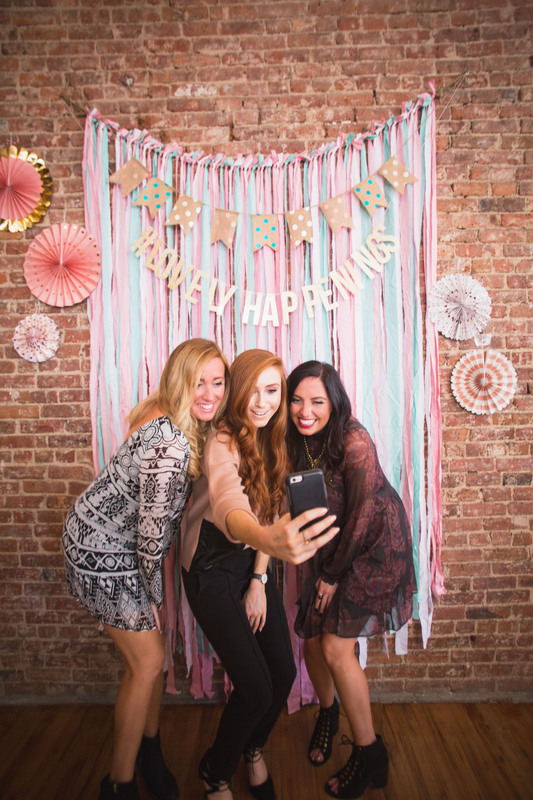 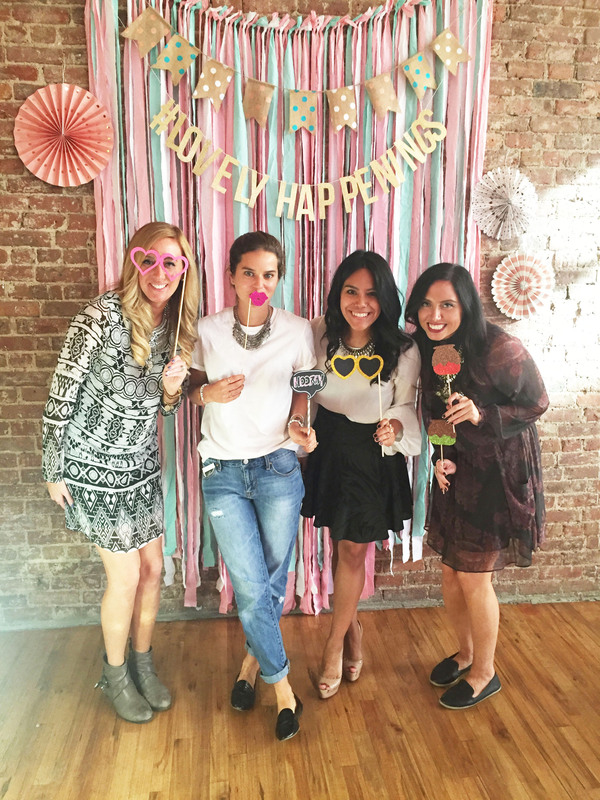 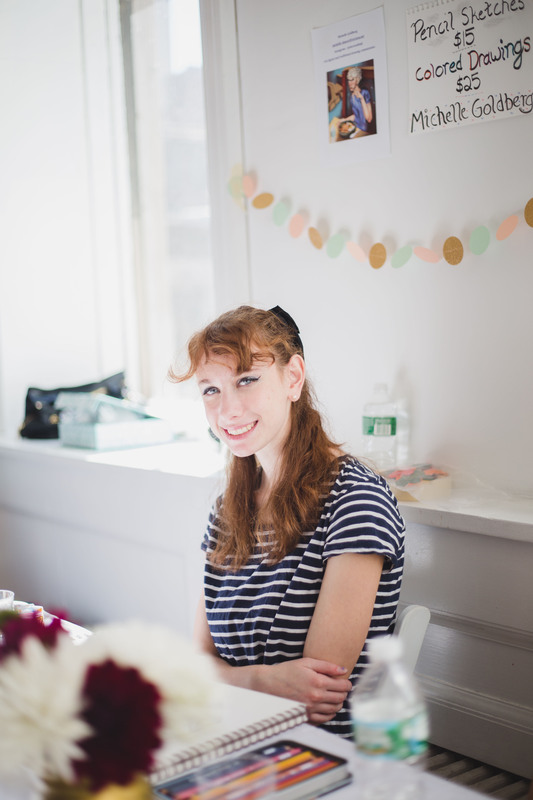 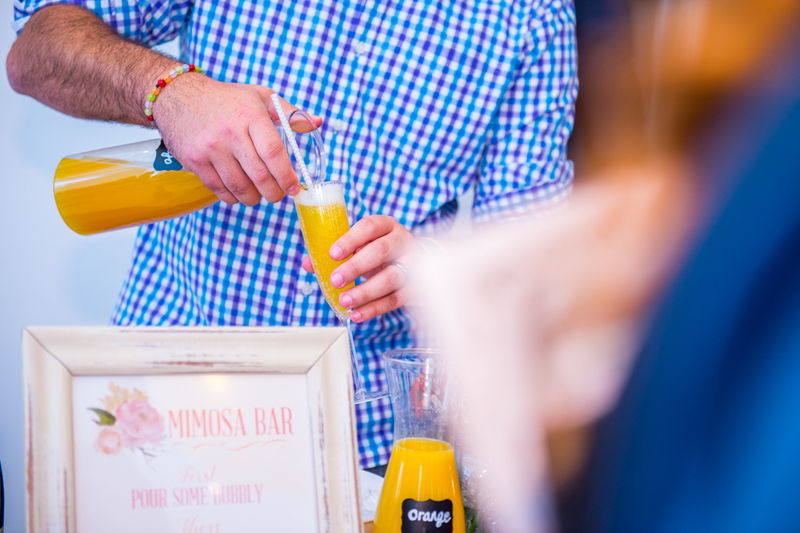 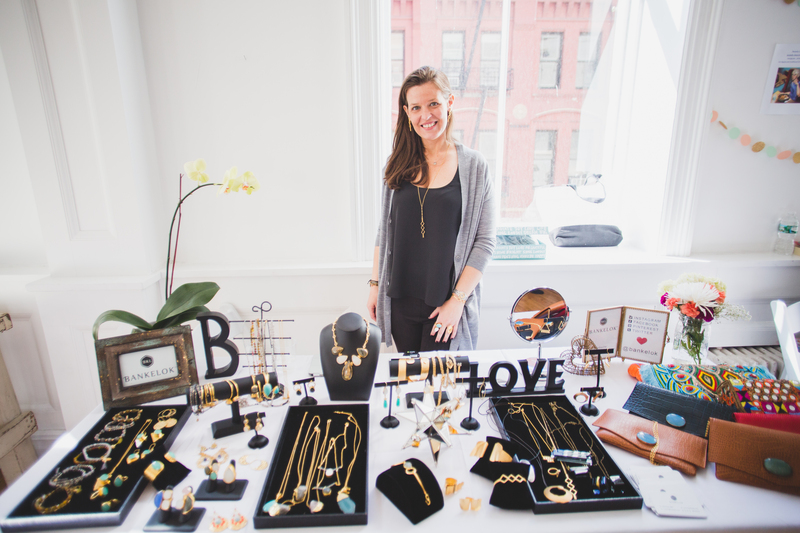 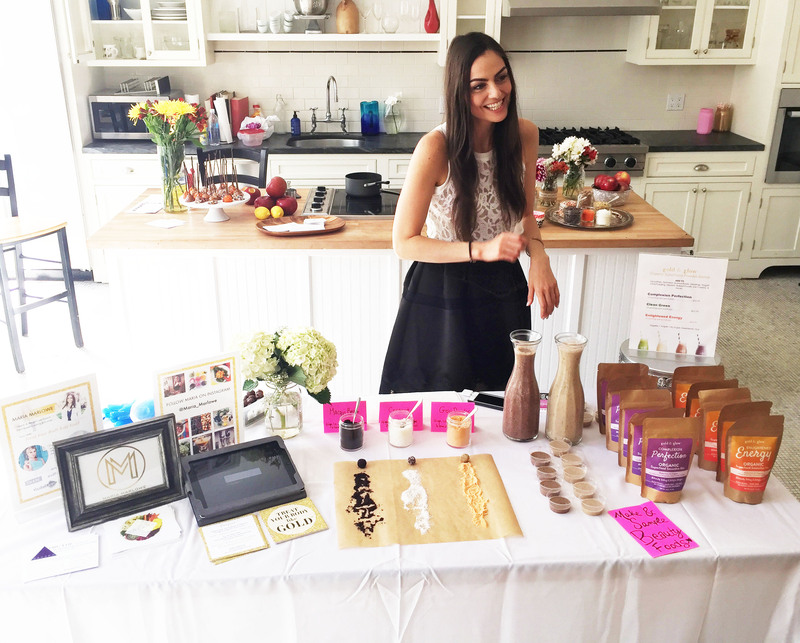 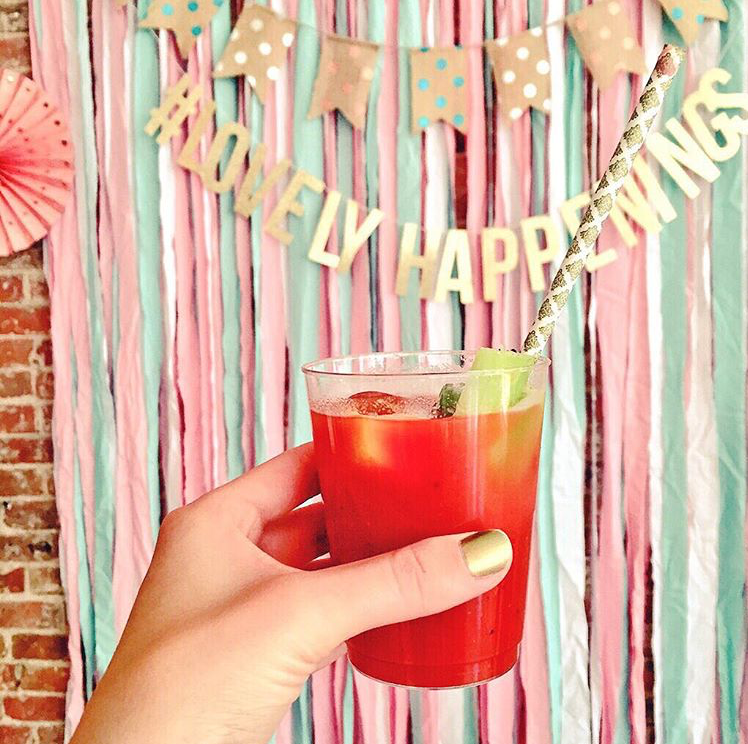 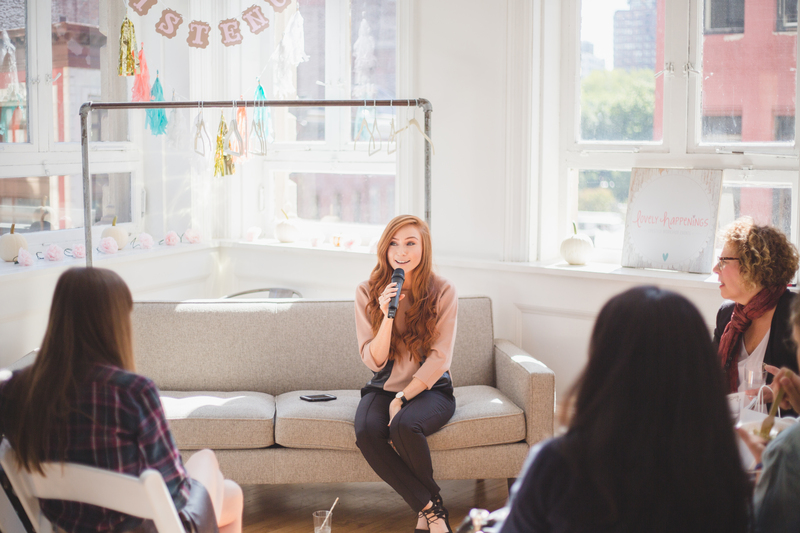 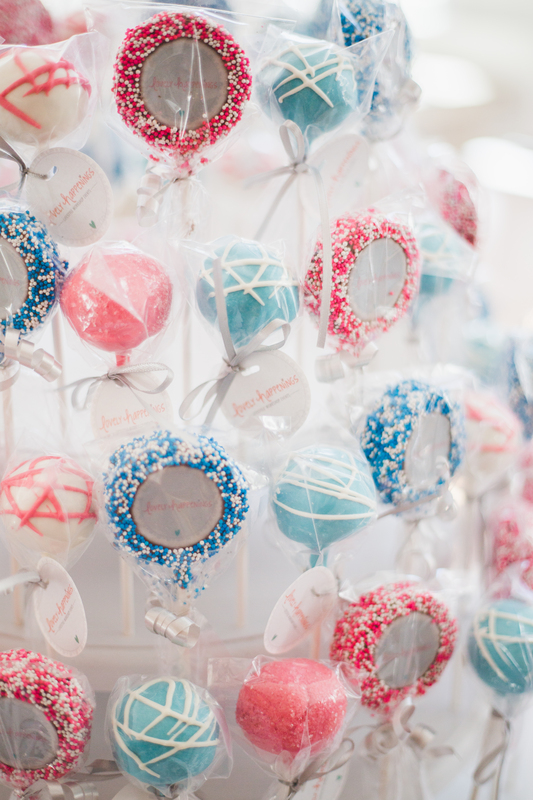 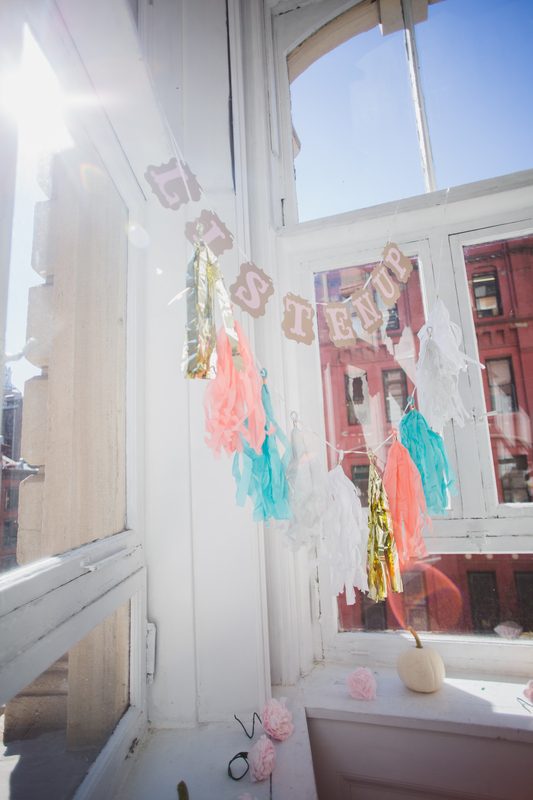 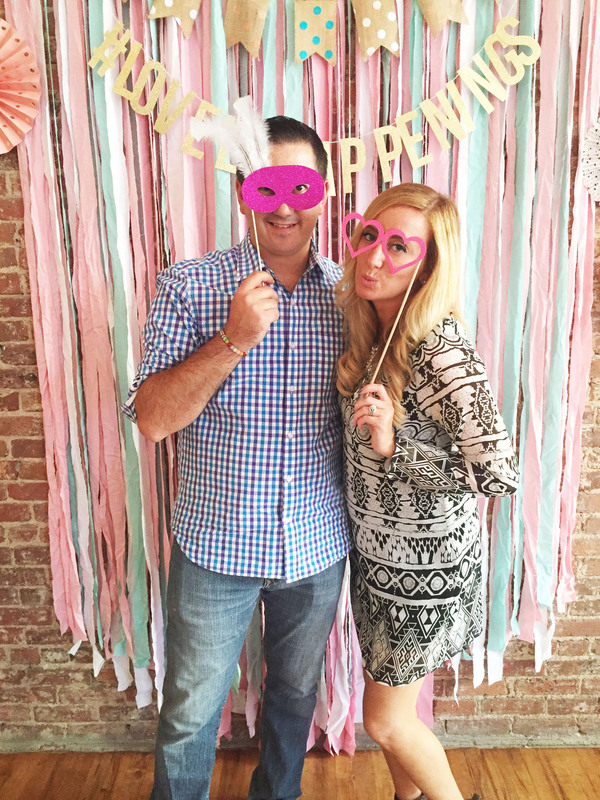 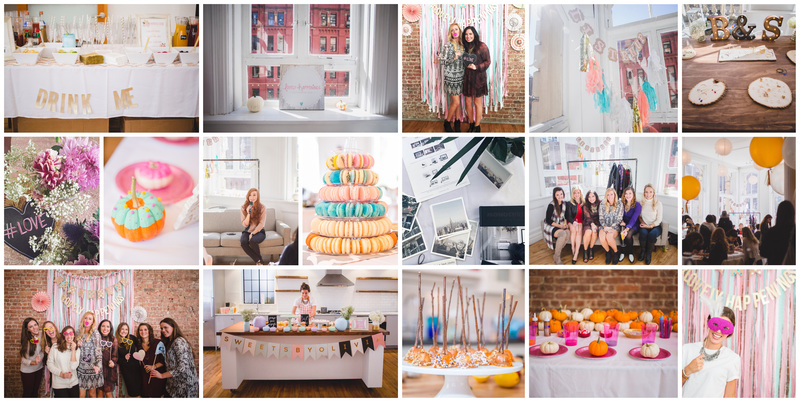 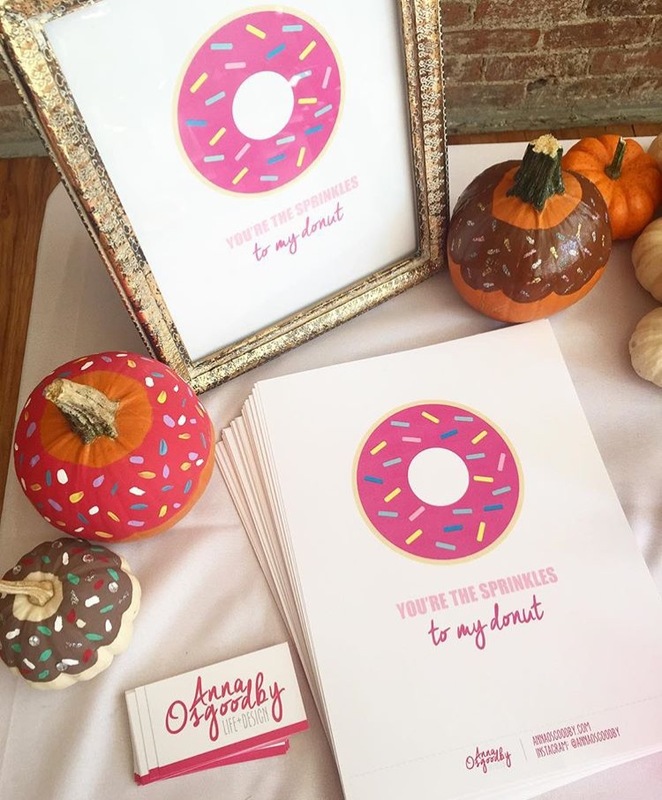 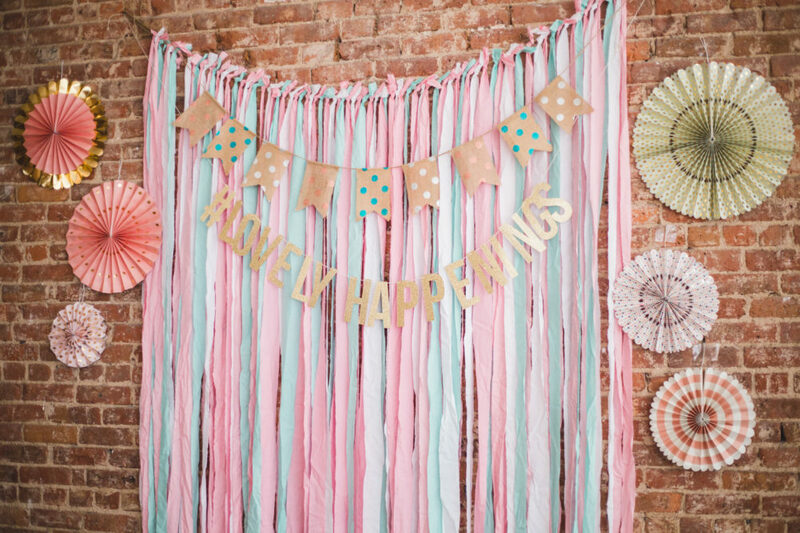 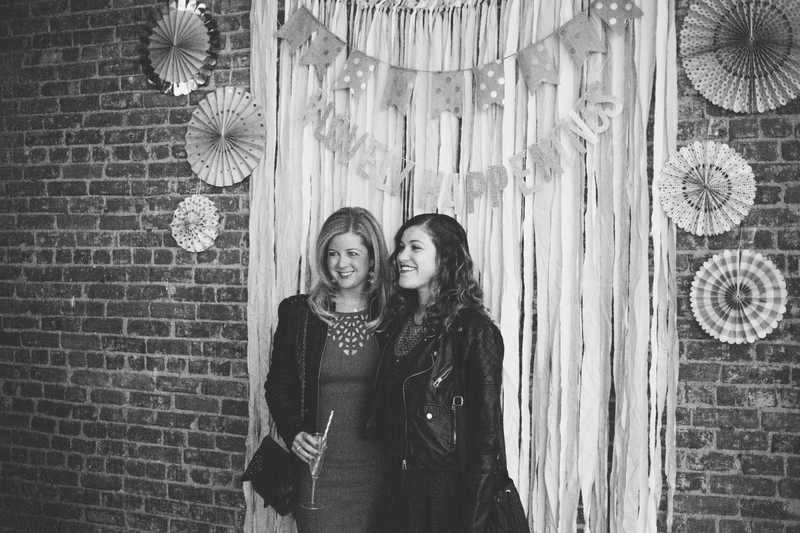 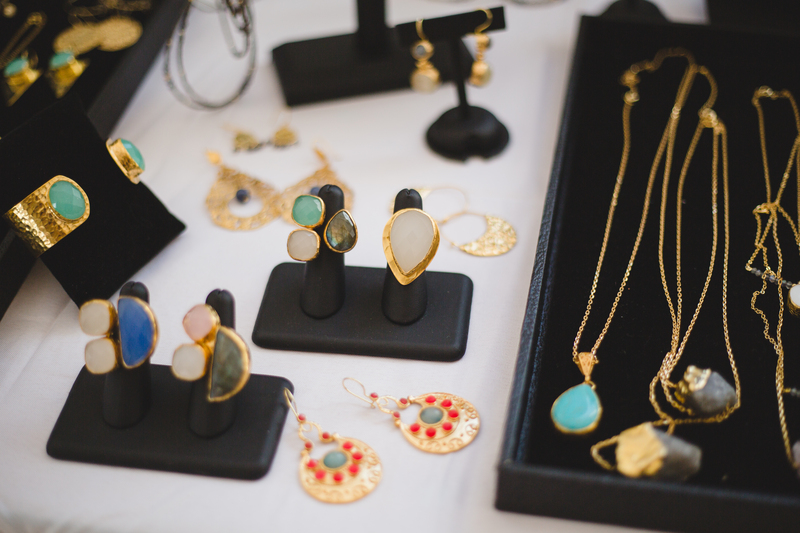 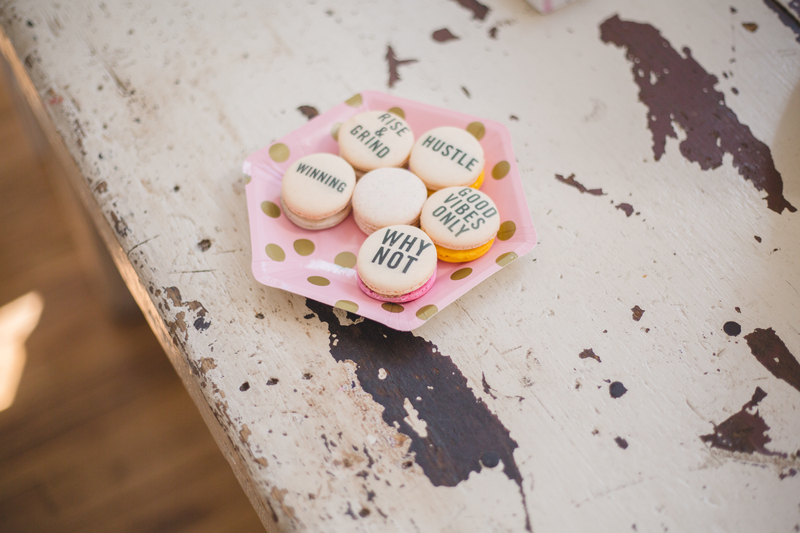 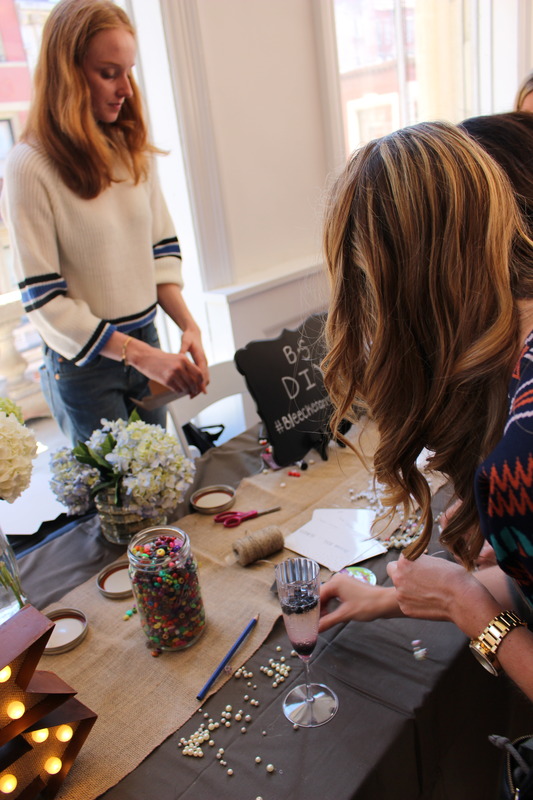 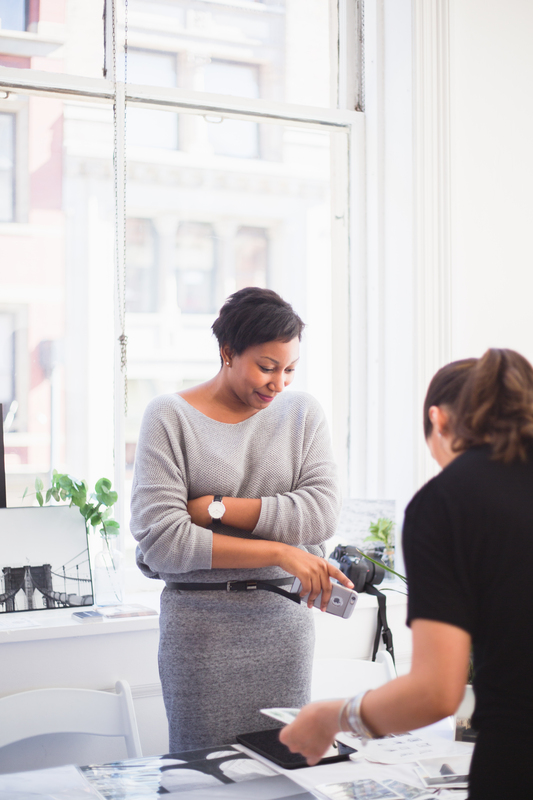 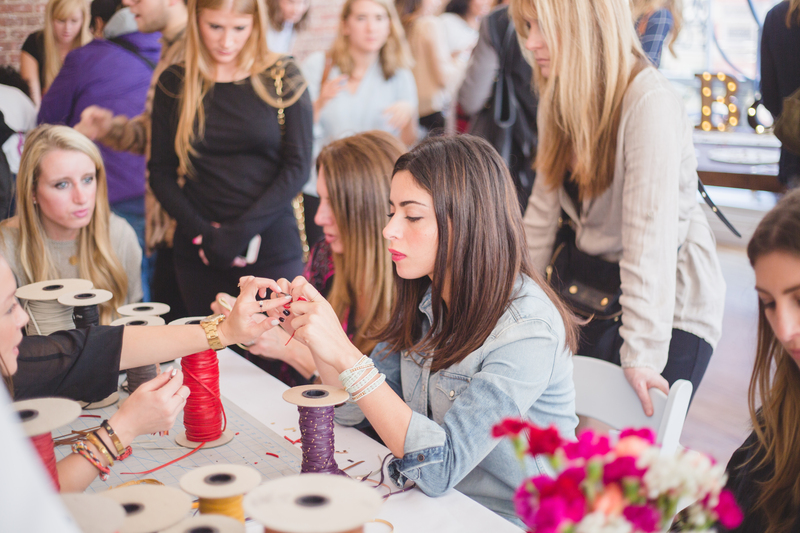 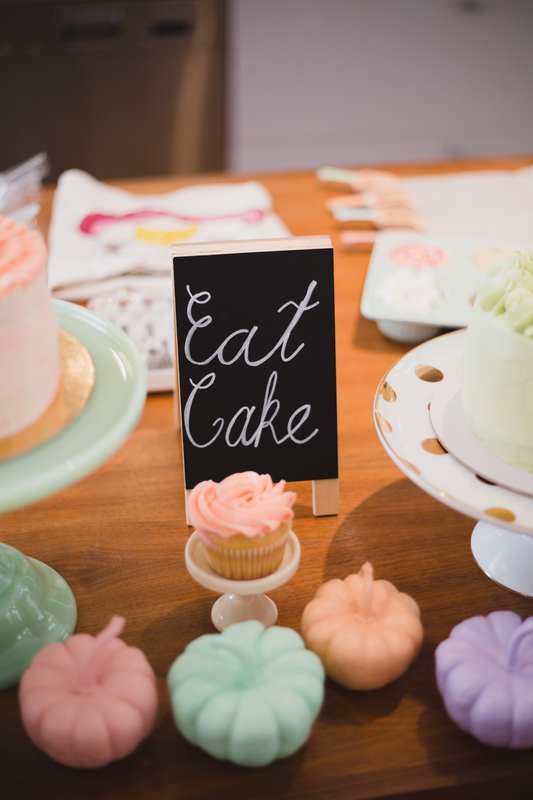 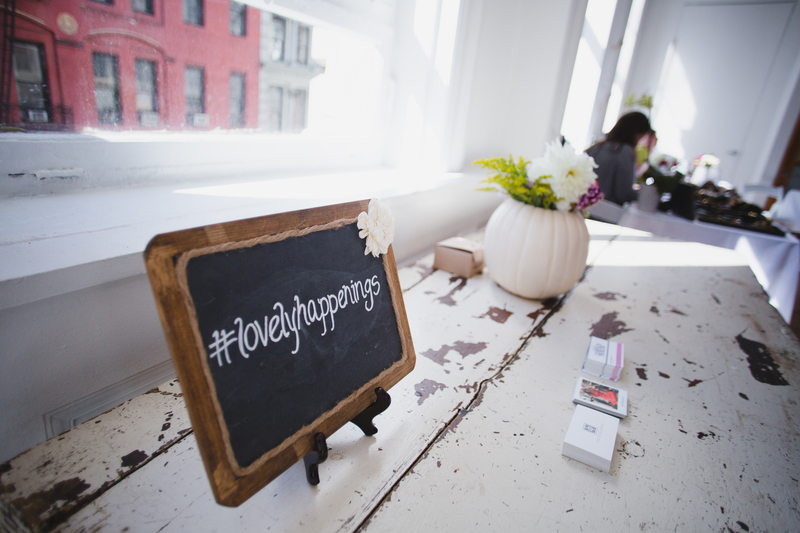 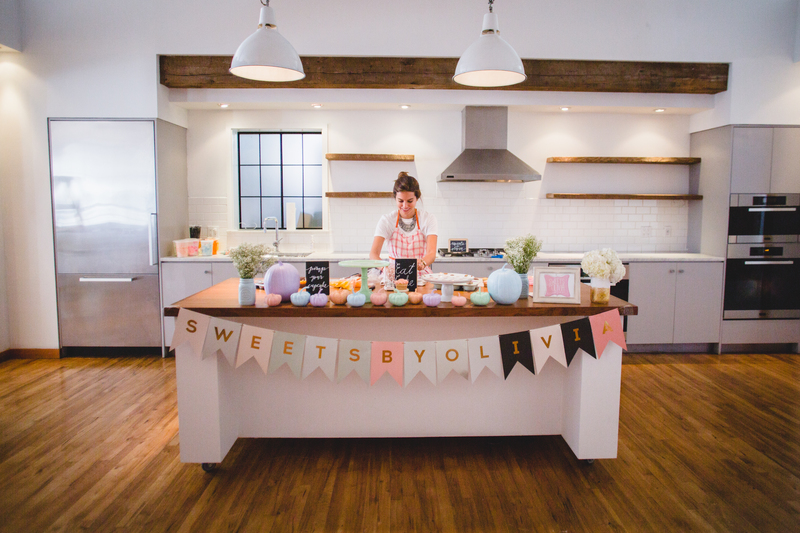 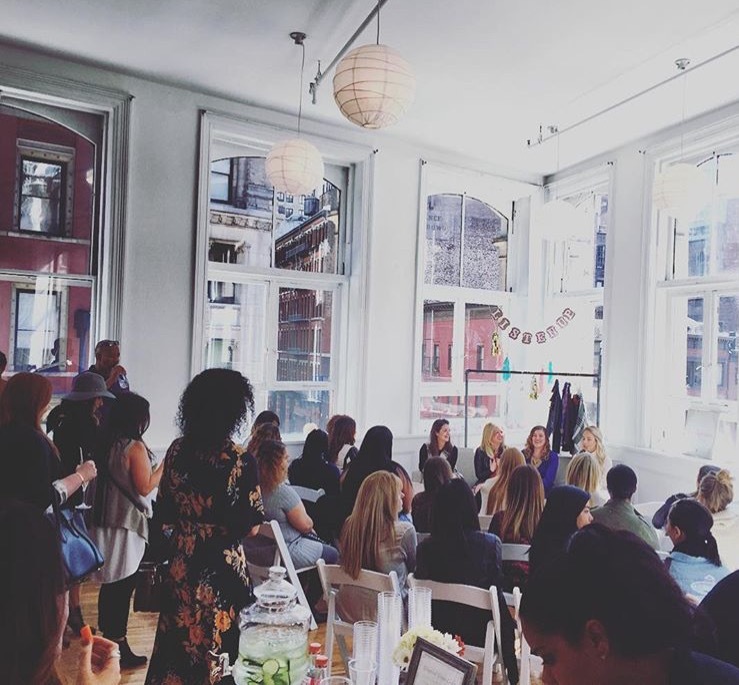 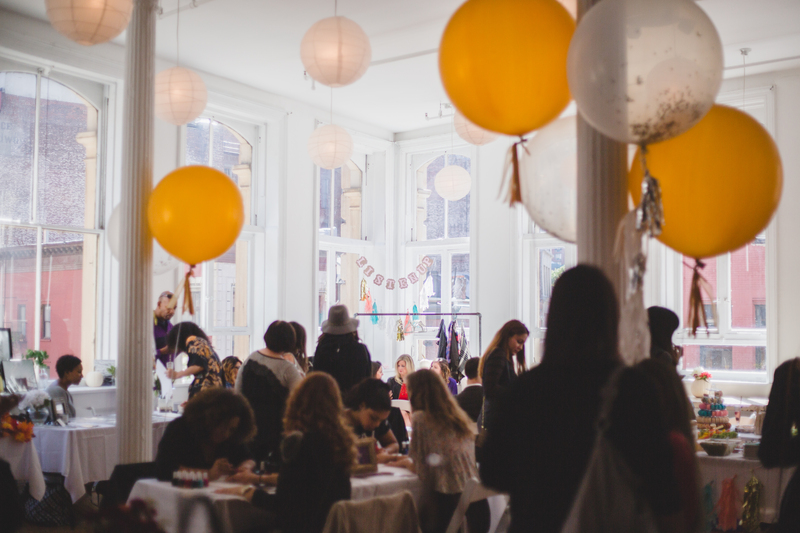 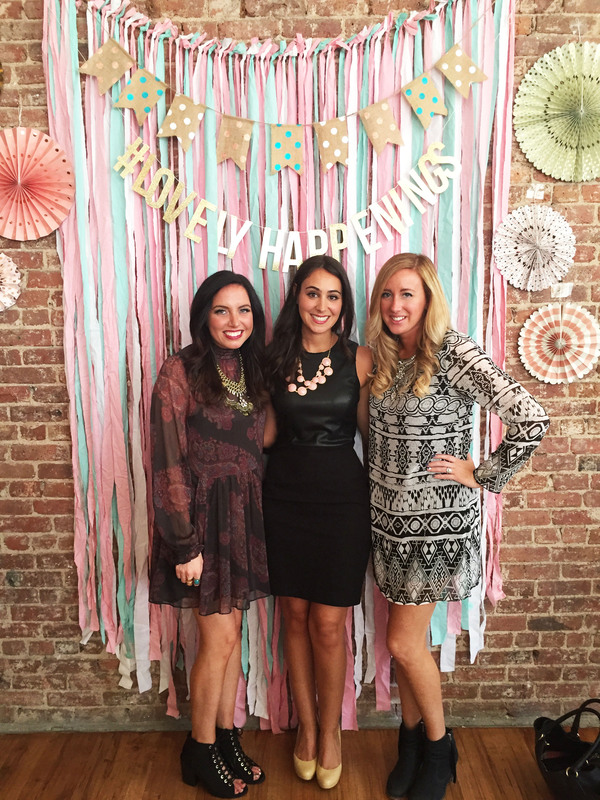 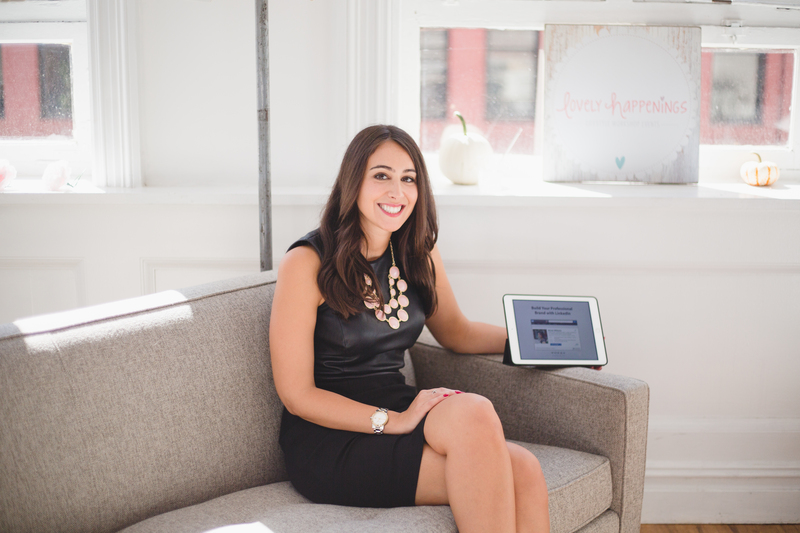 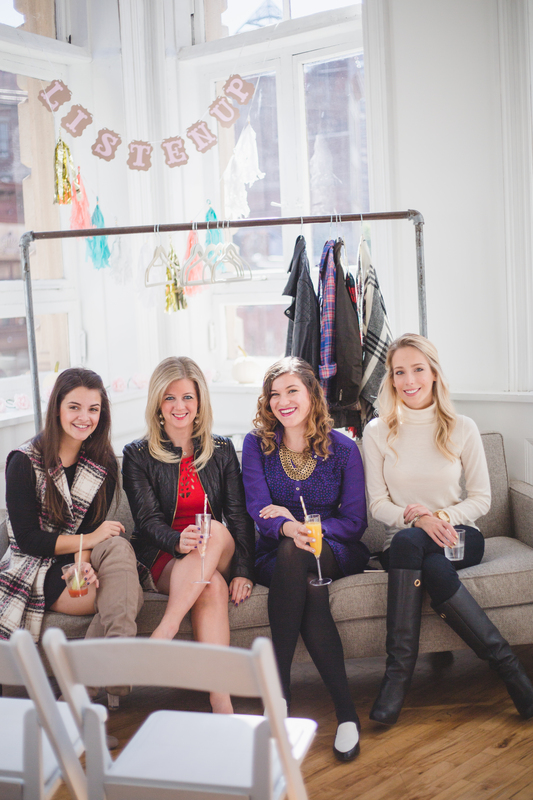 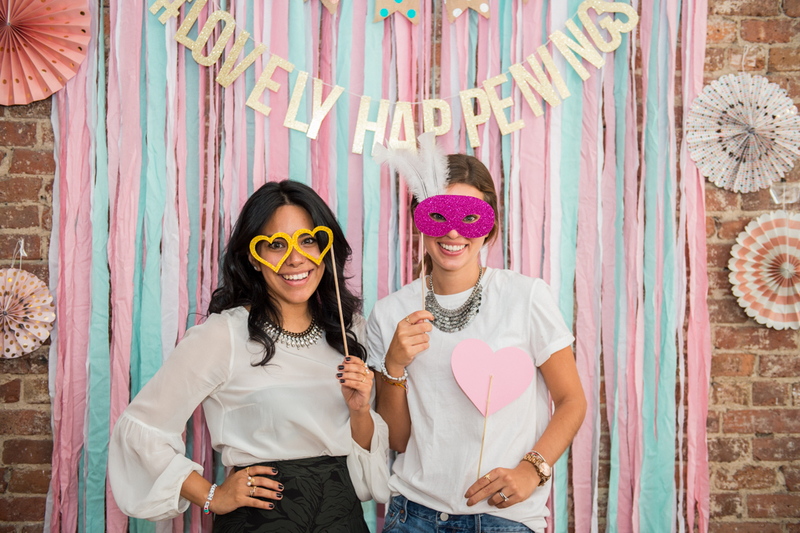 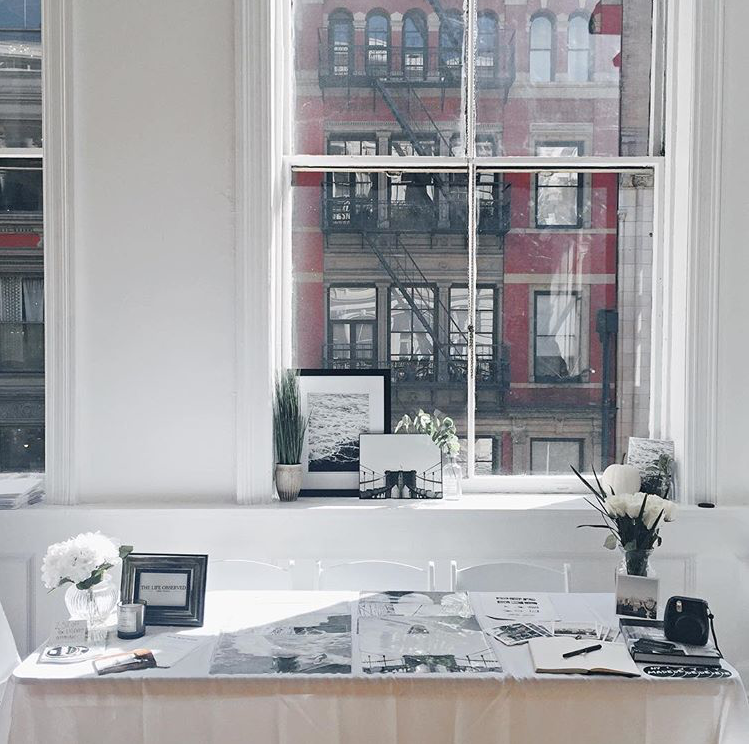 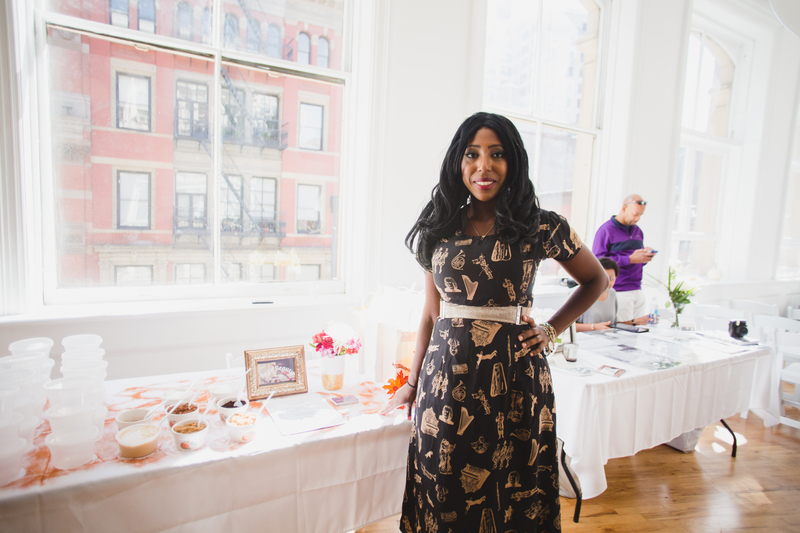 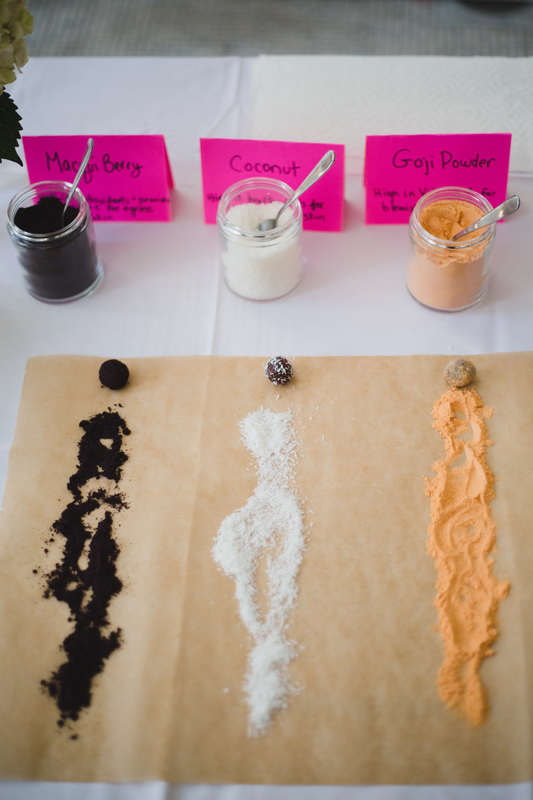 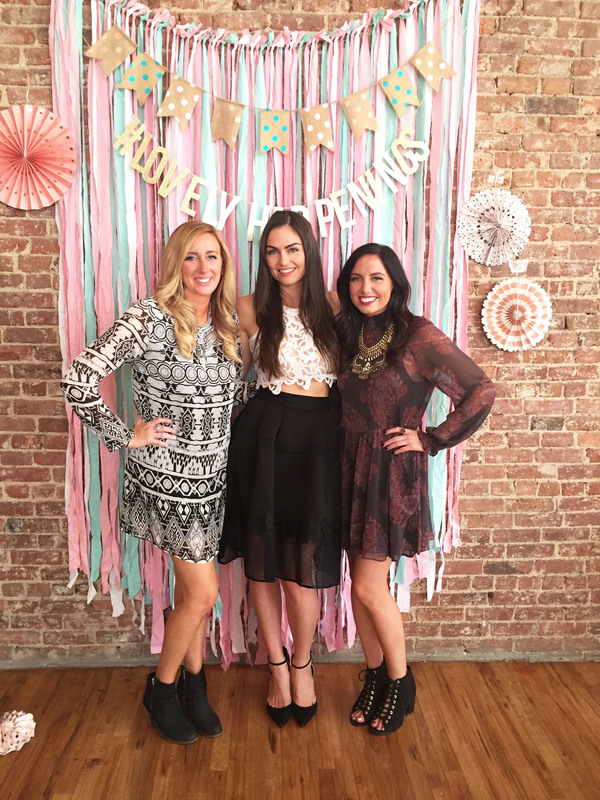 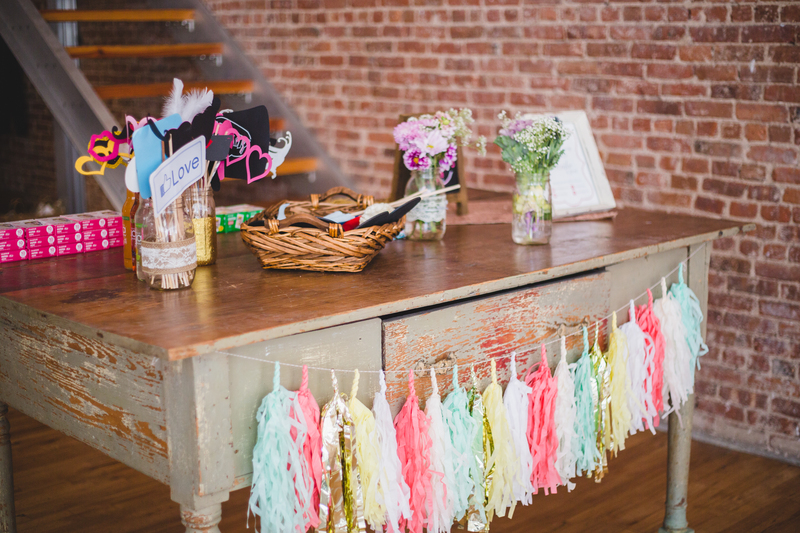 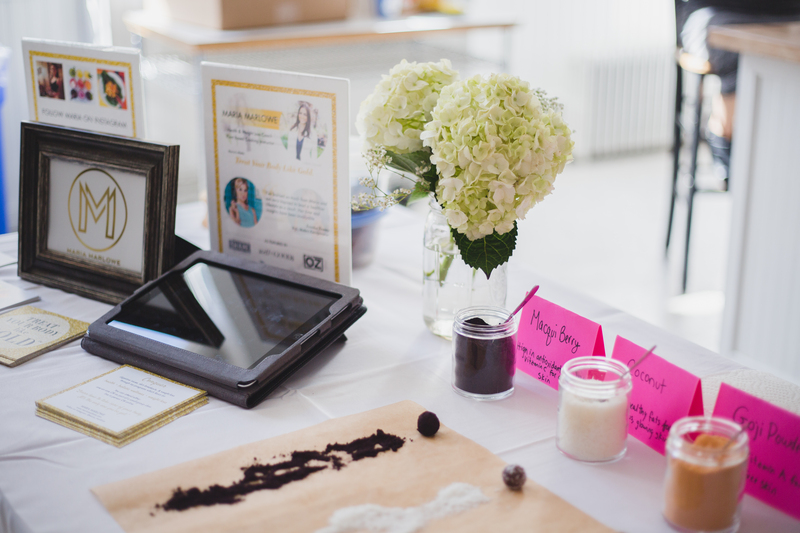 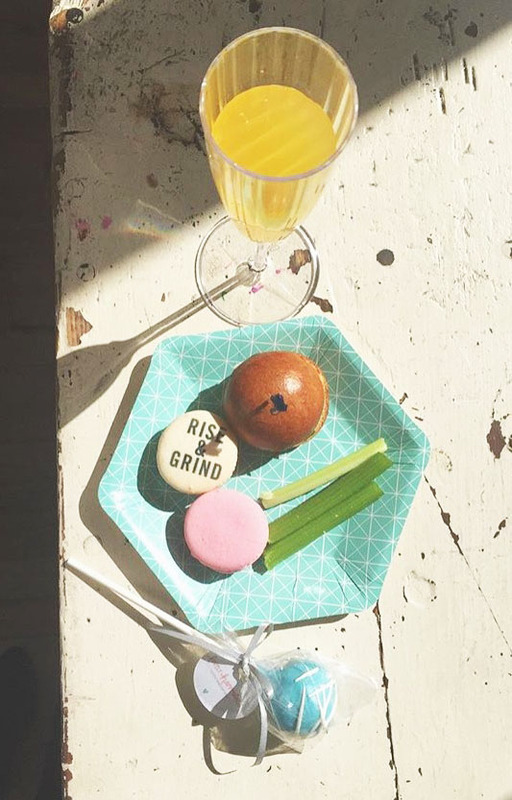 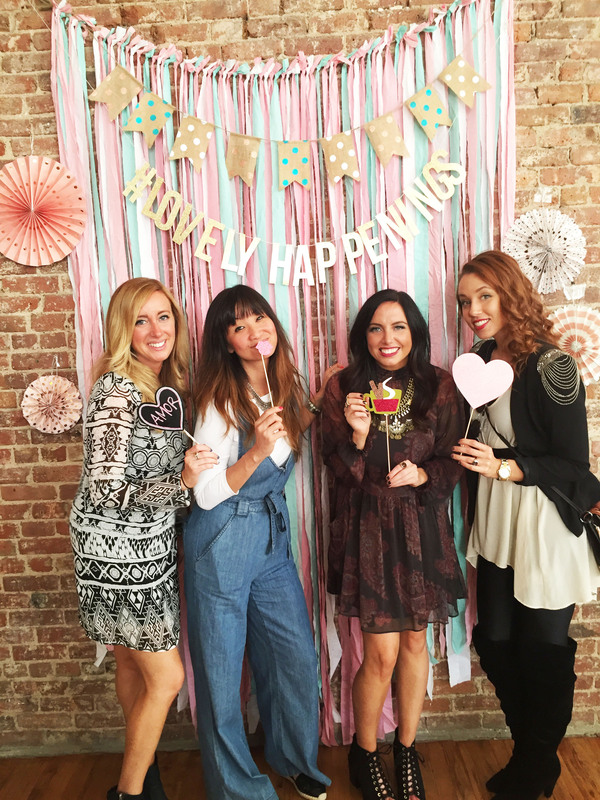 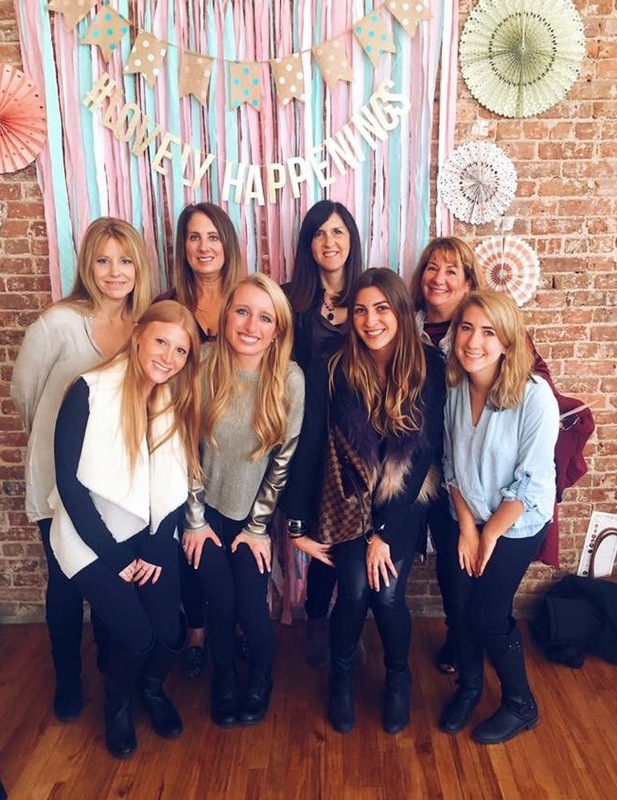 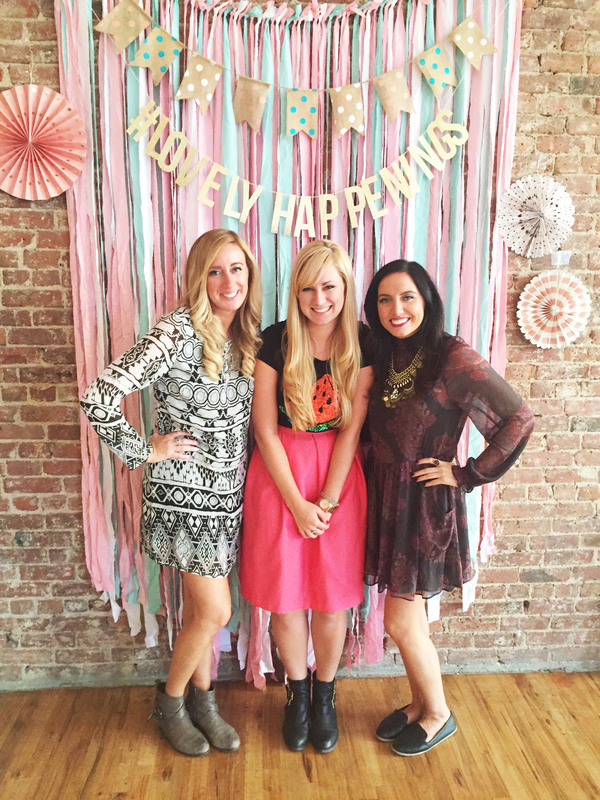 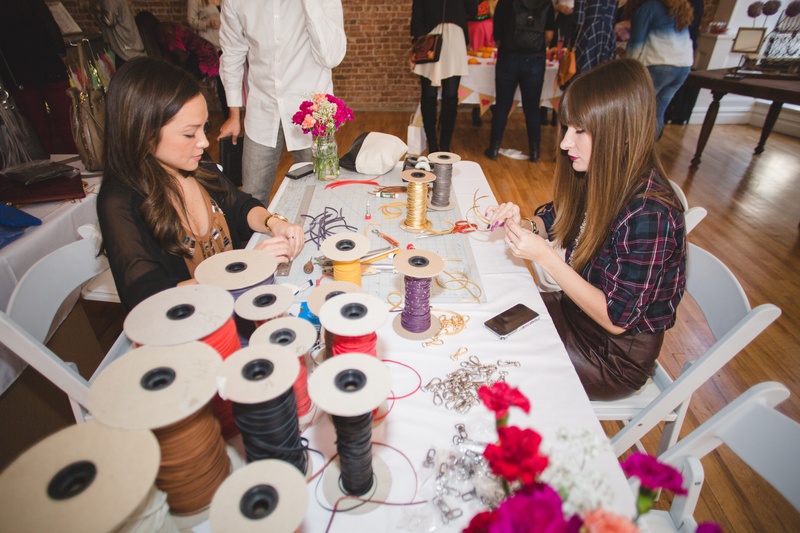 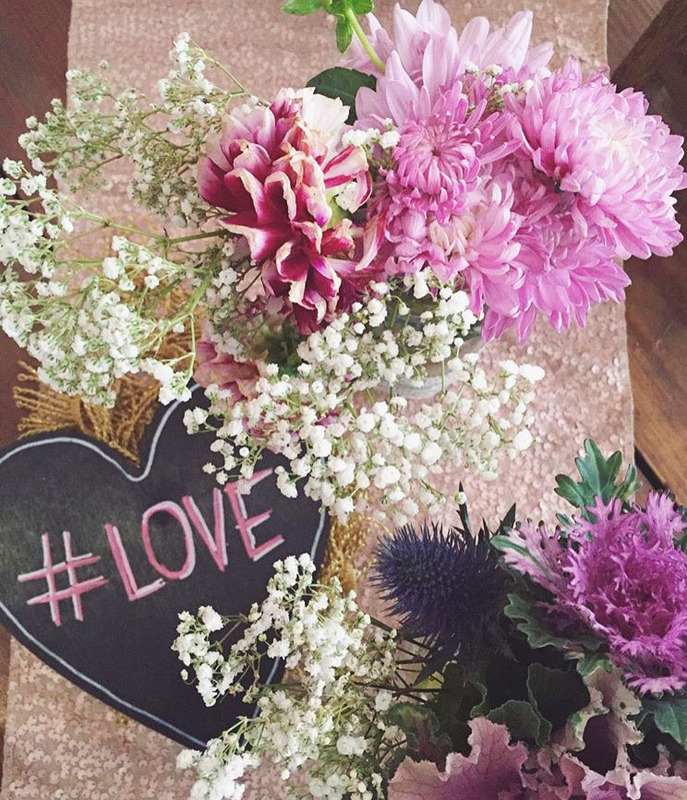 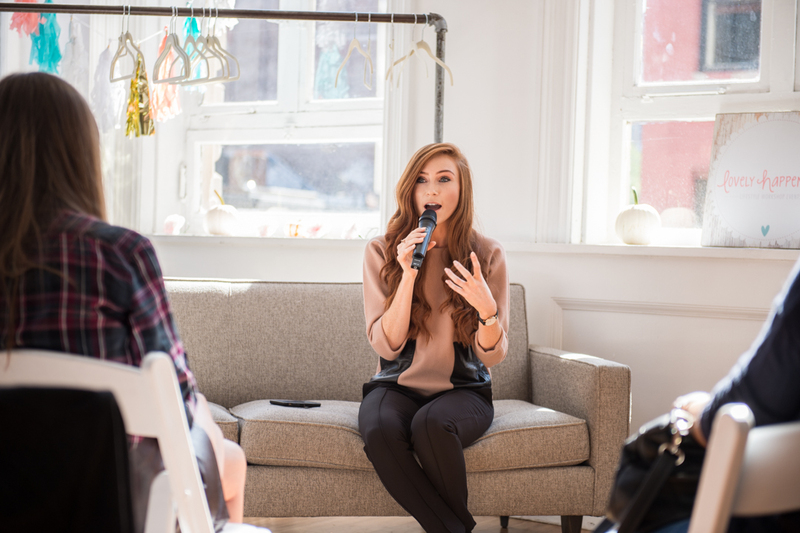 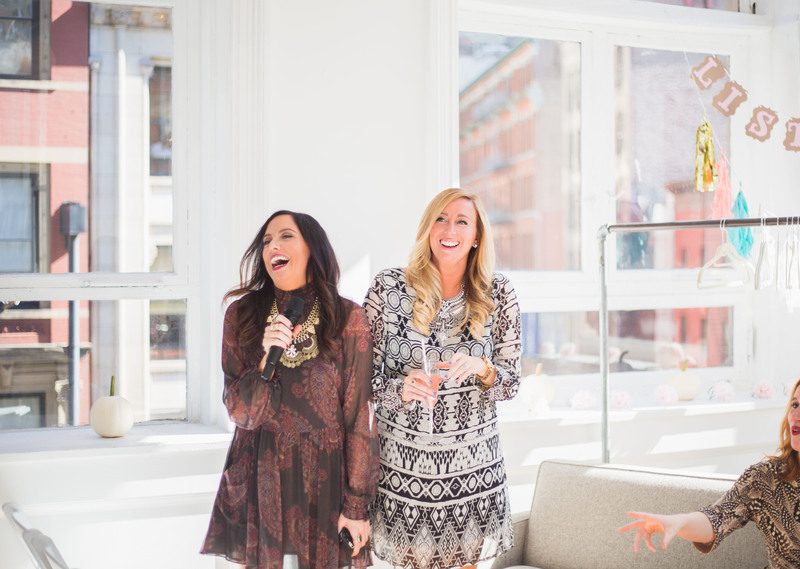 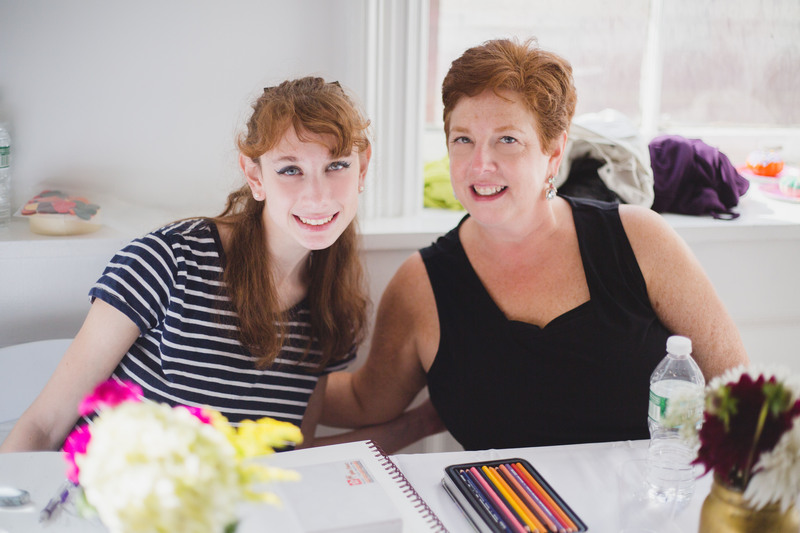 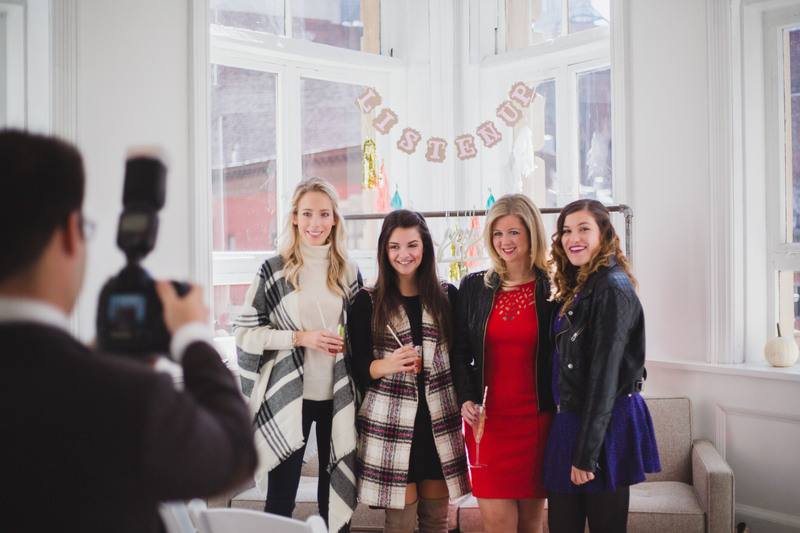 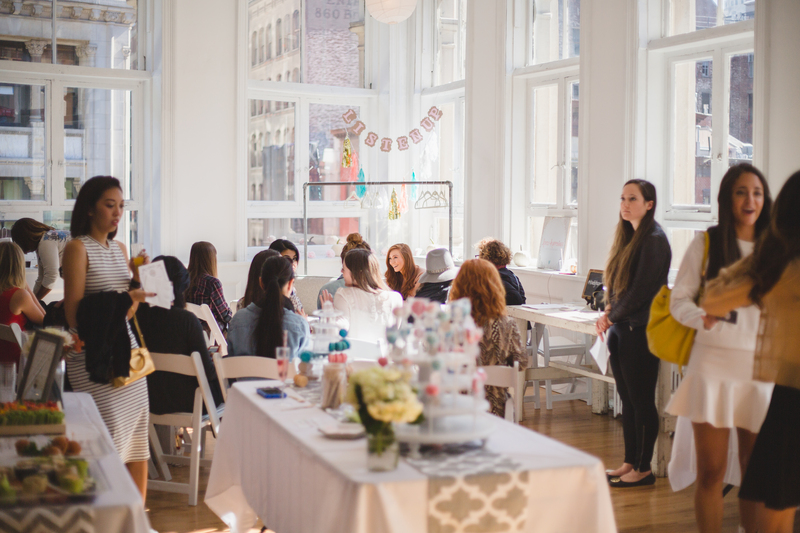 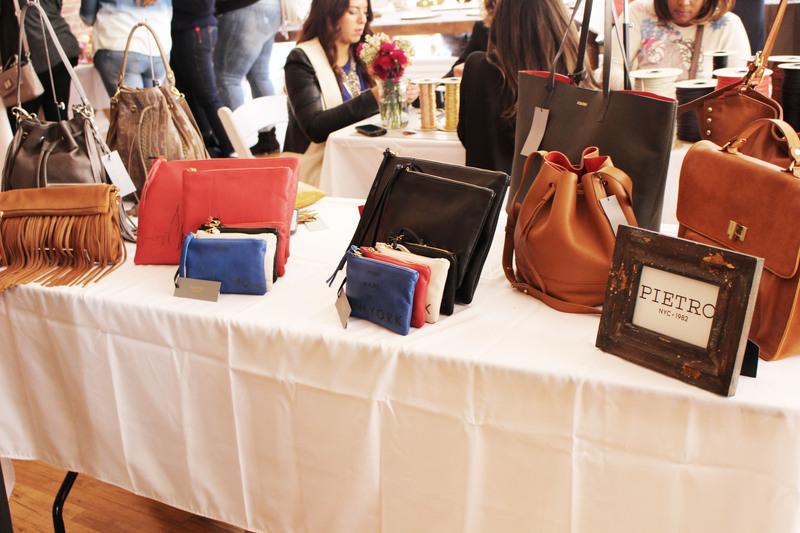 Lovely Happenings | We Organize Lifestyle Workshop Events in NYC. 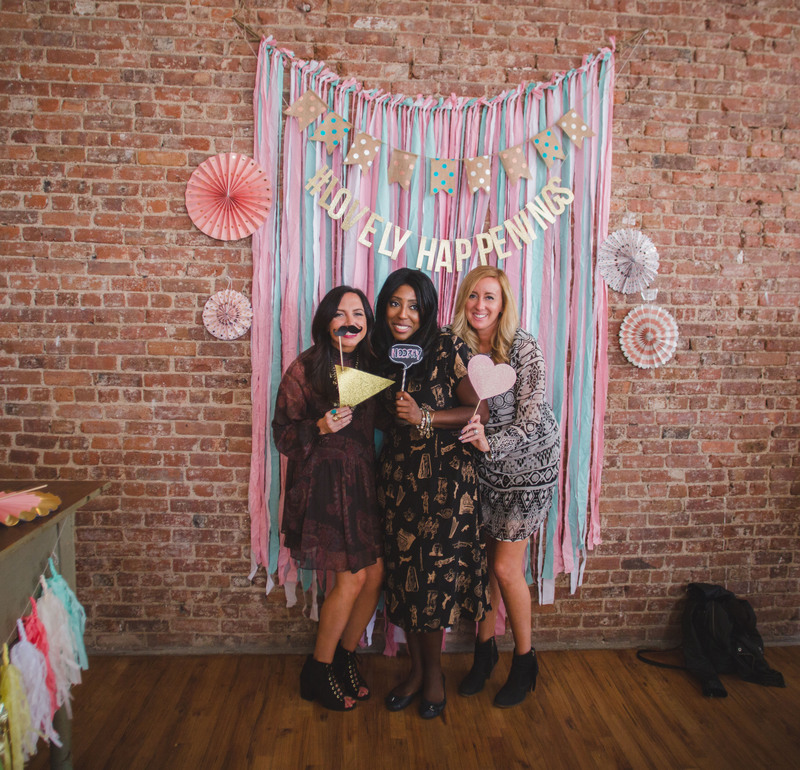 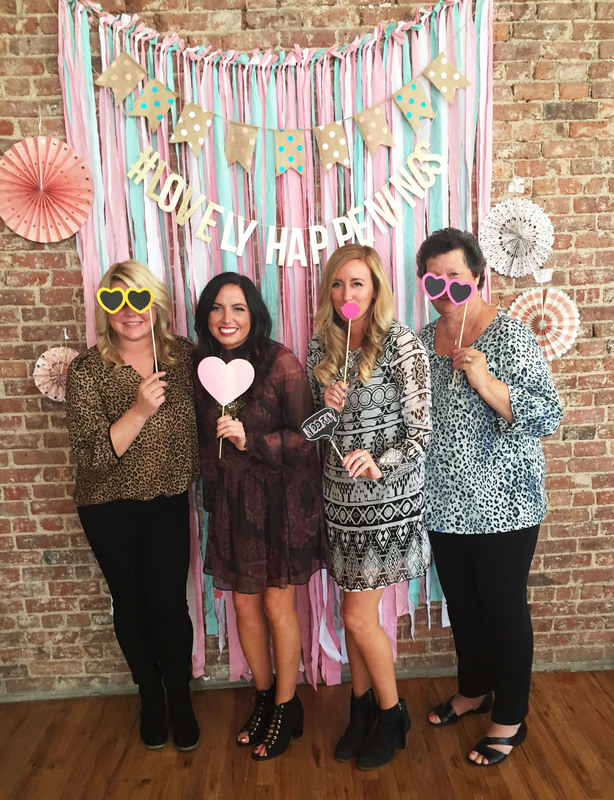 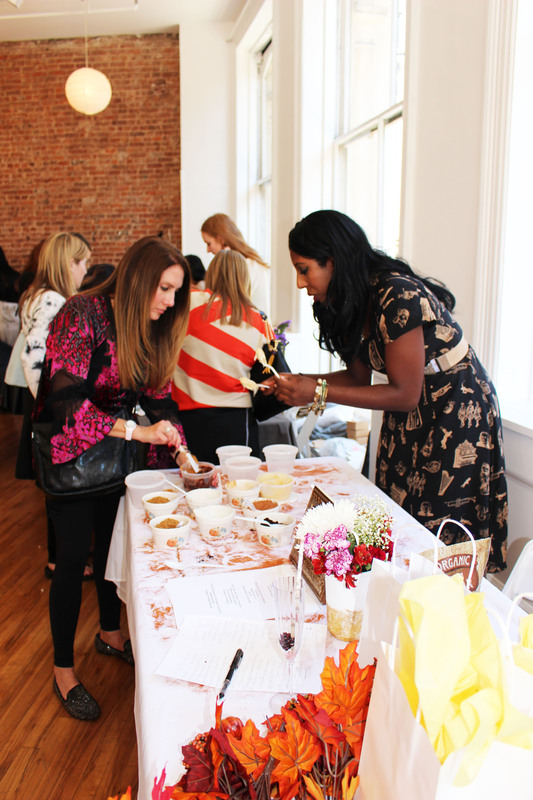 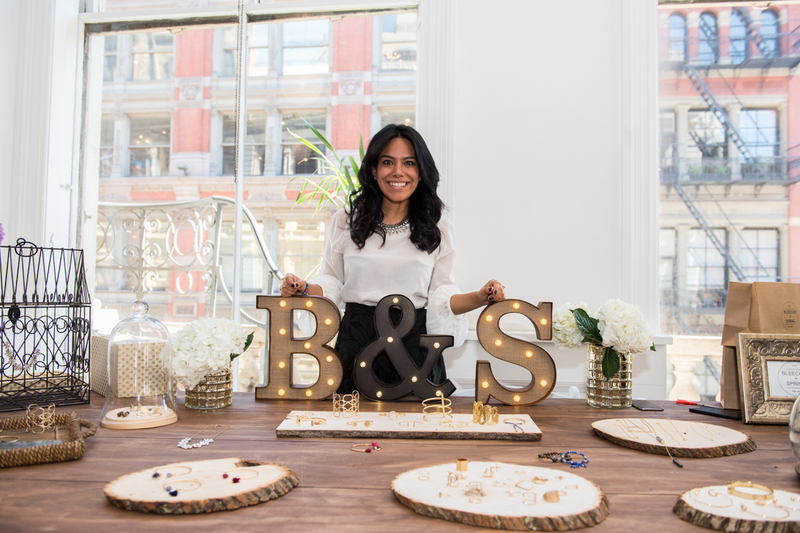 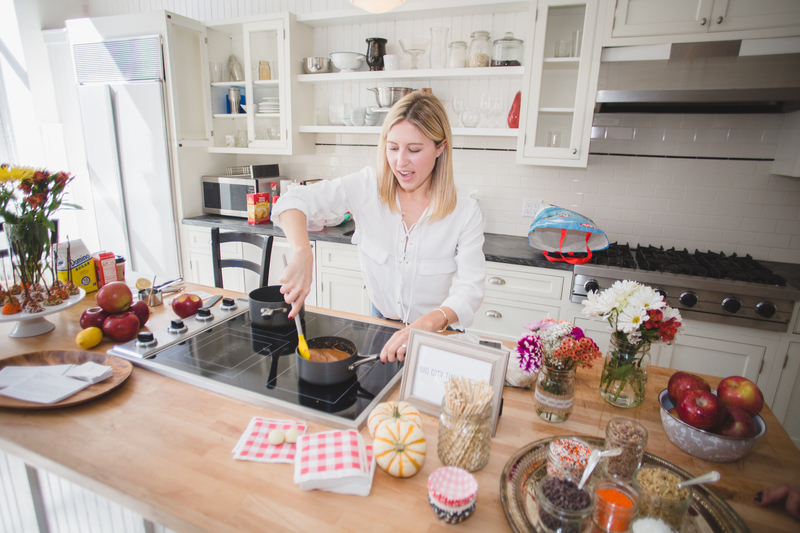 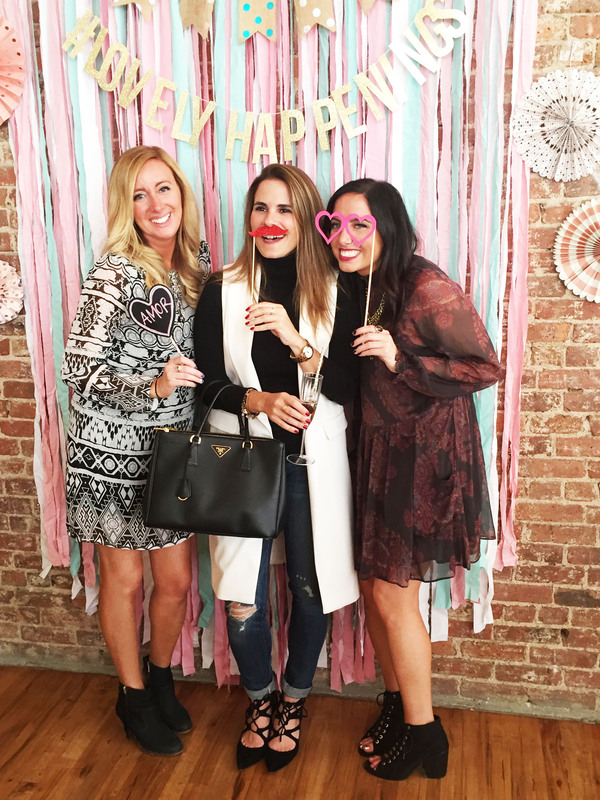 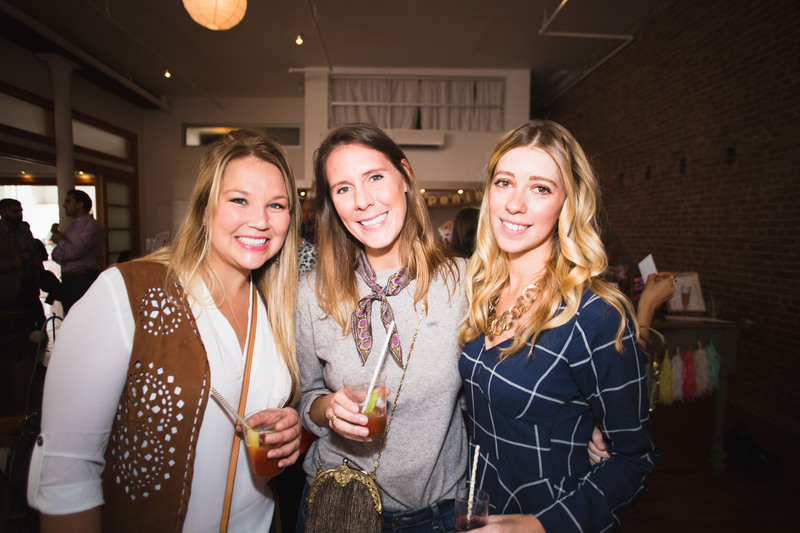 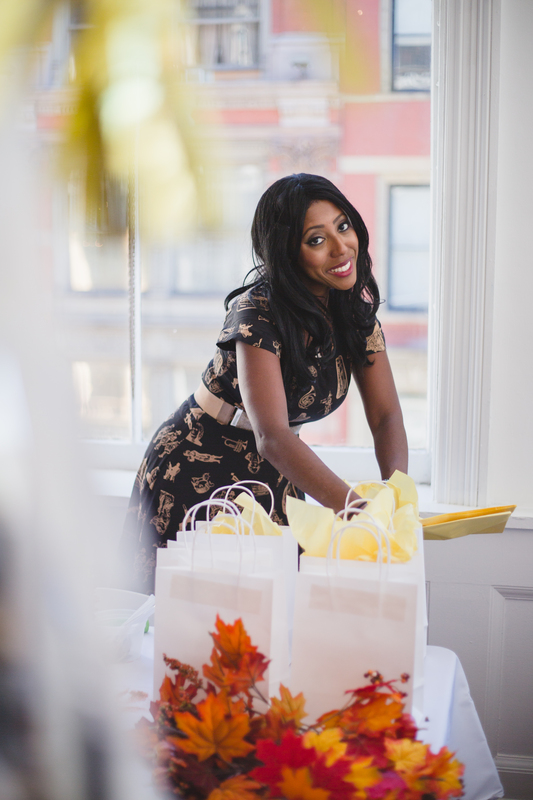 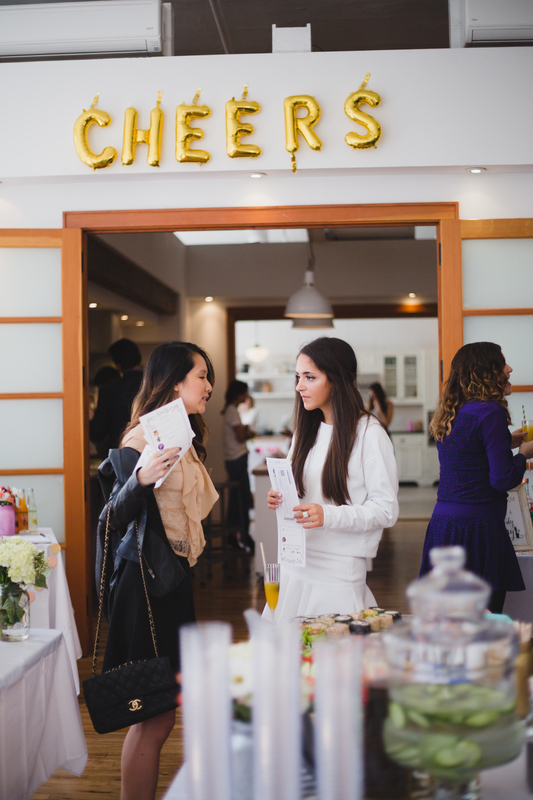 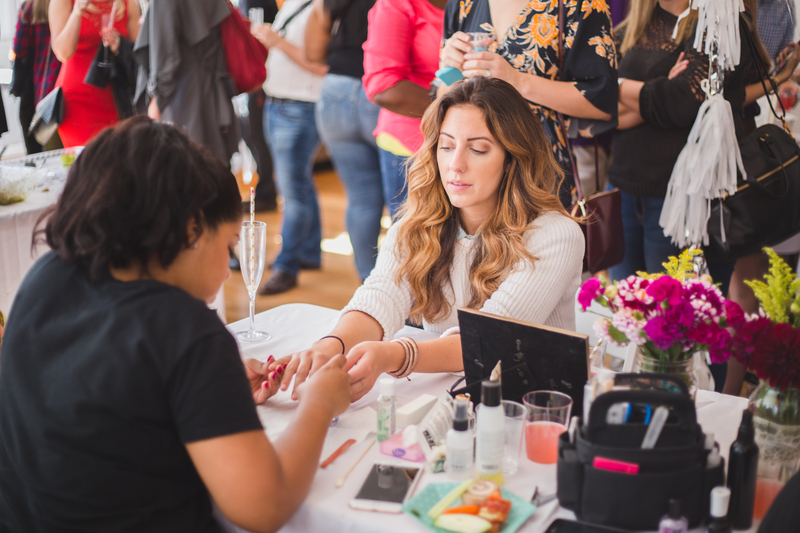 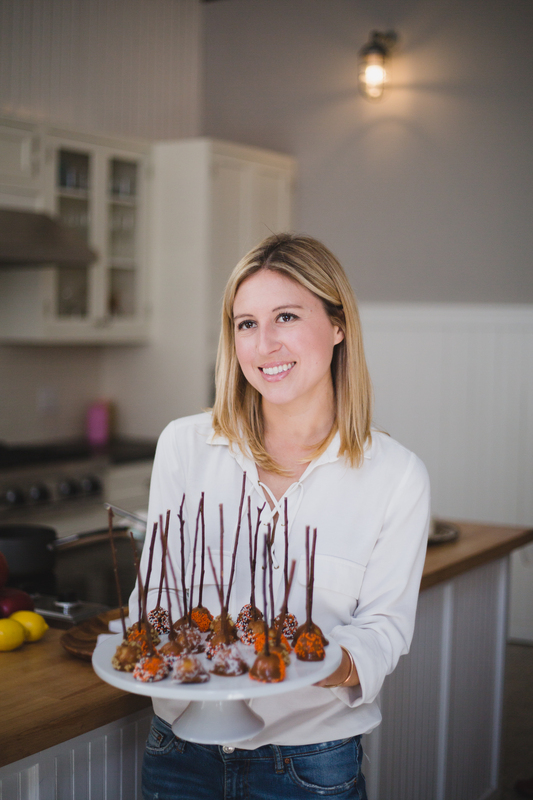 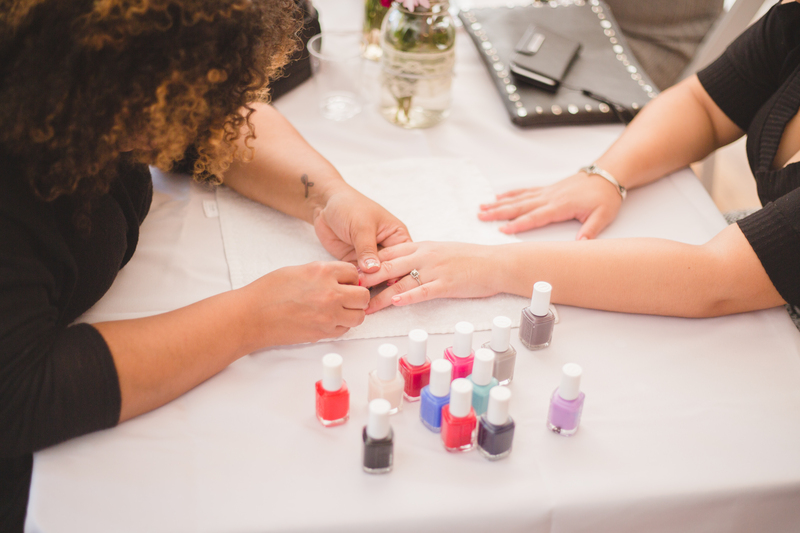 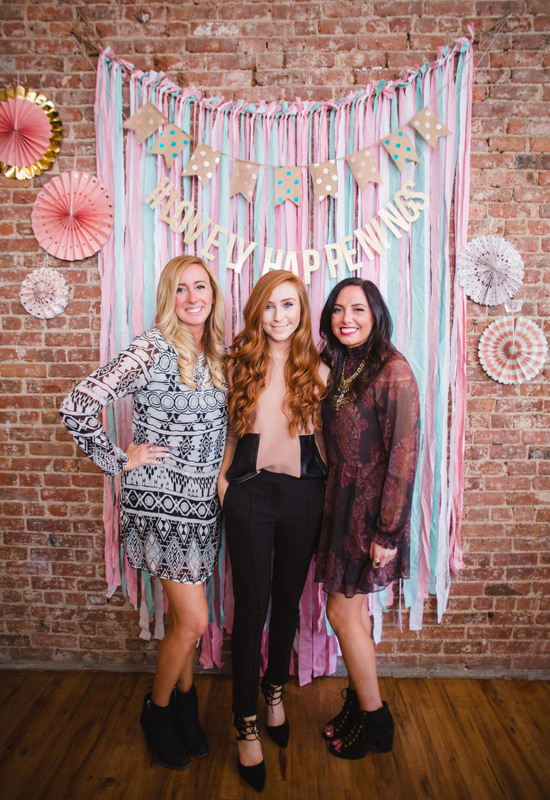 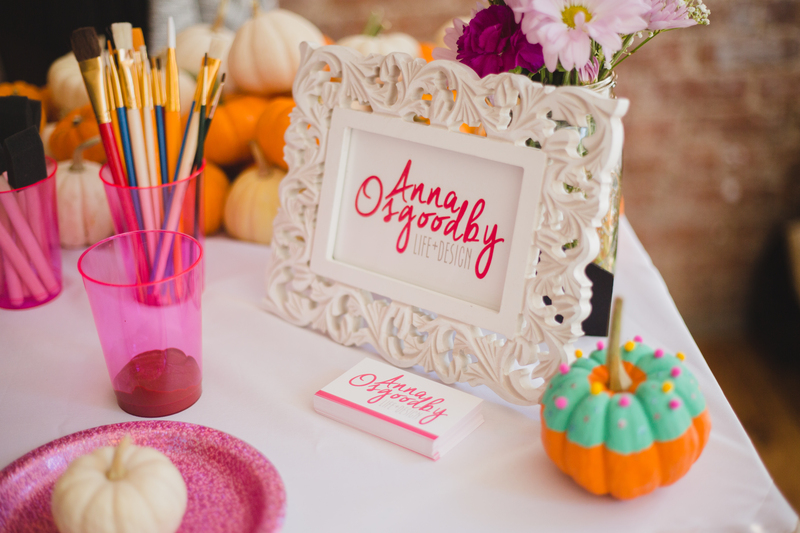 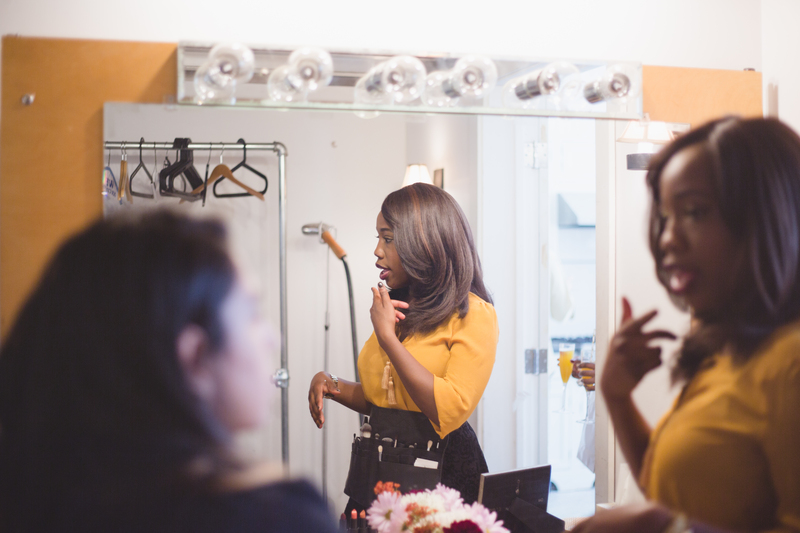 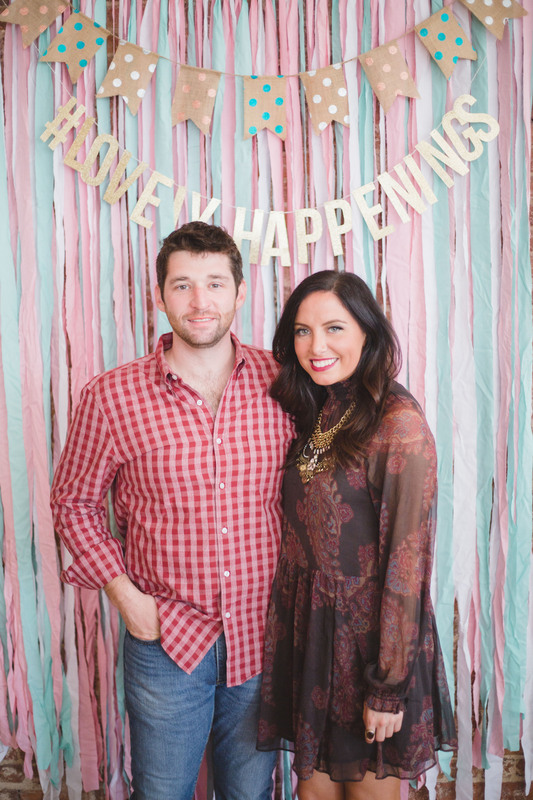 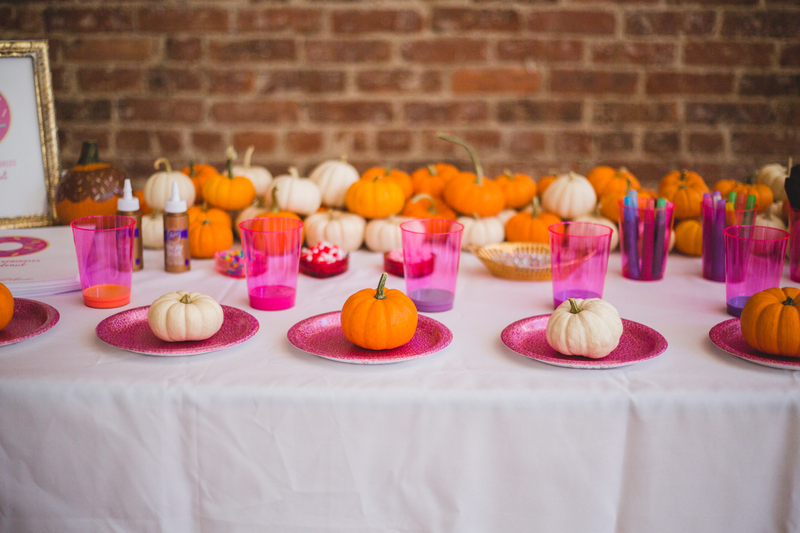 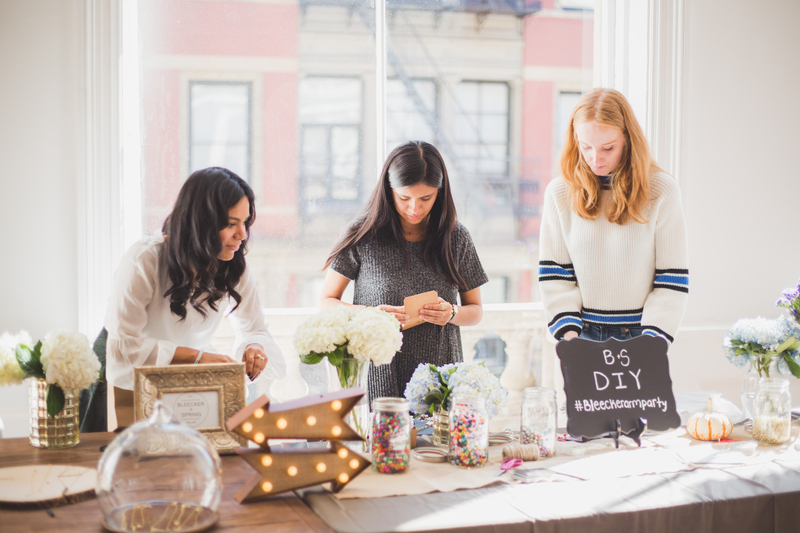 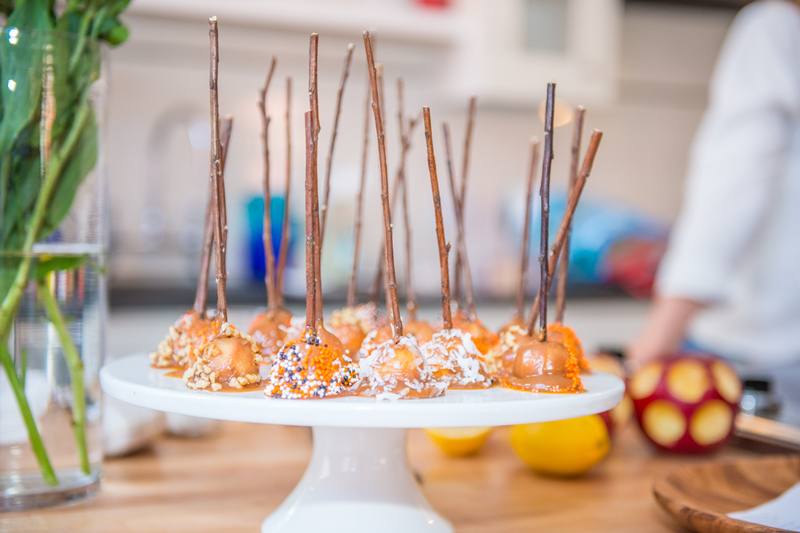 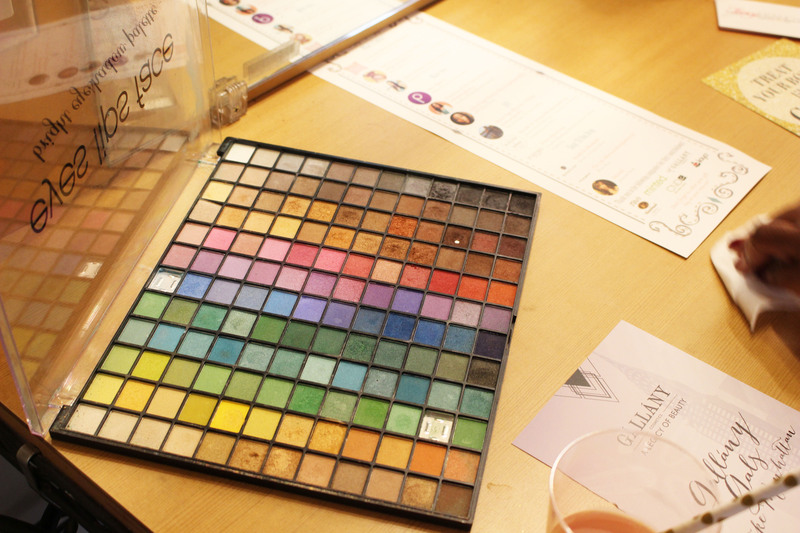 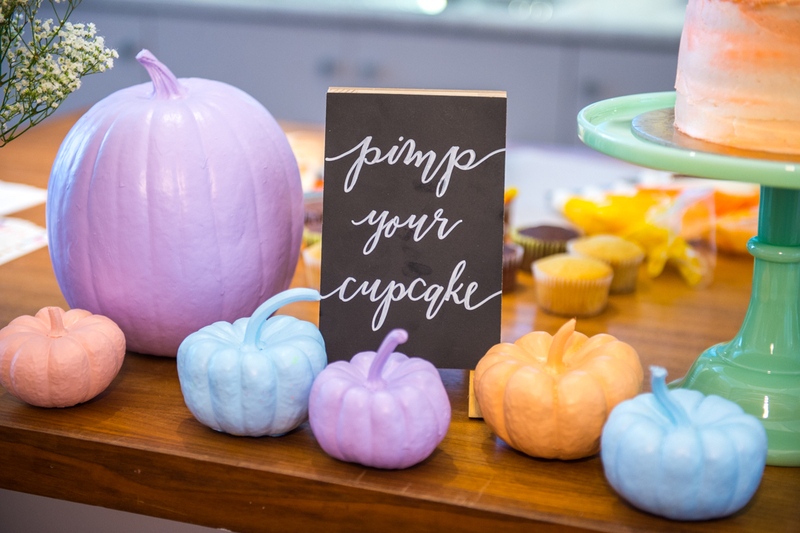 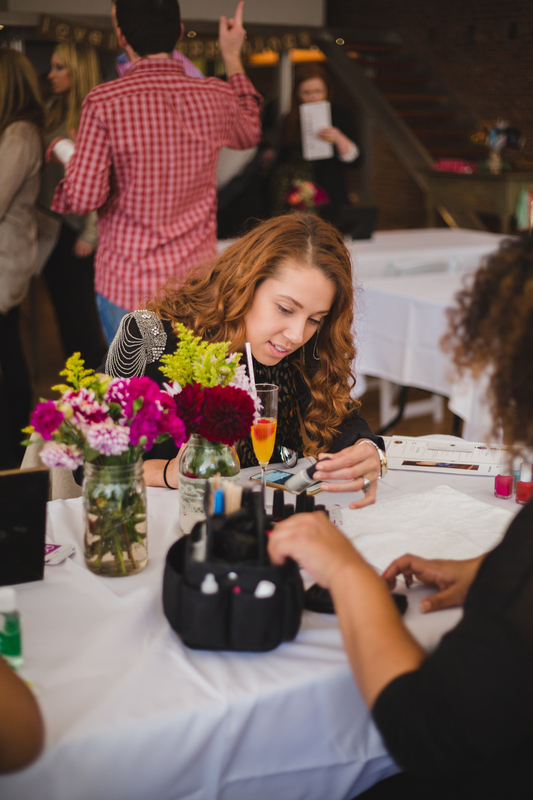 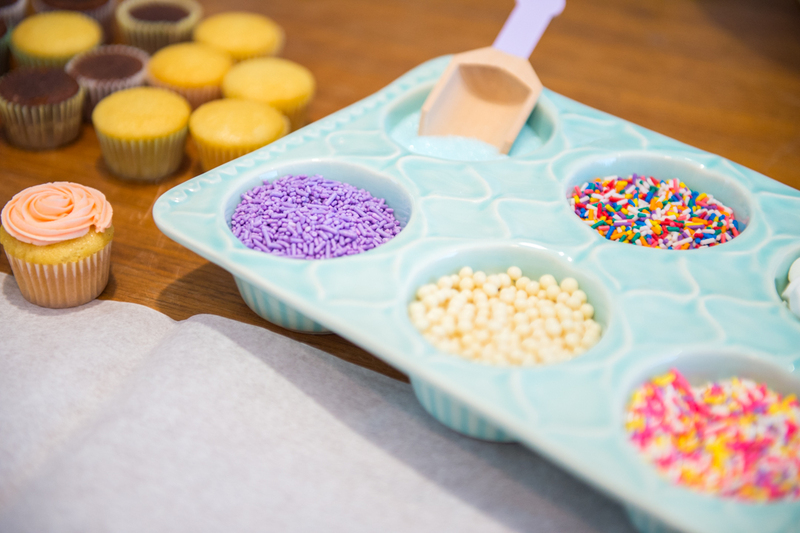 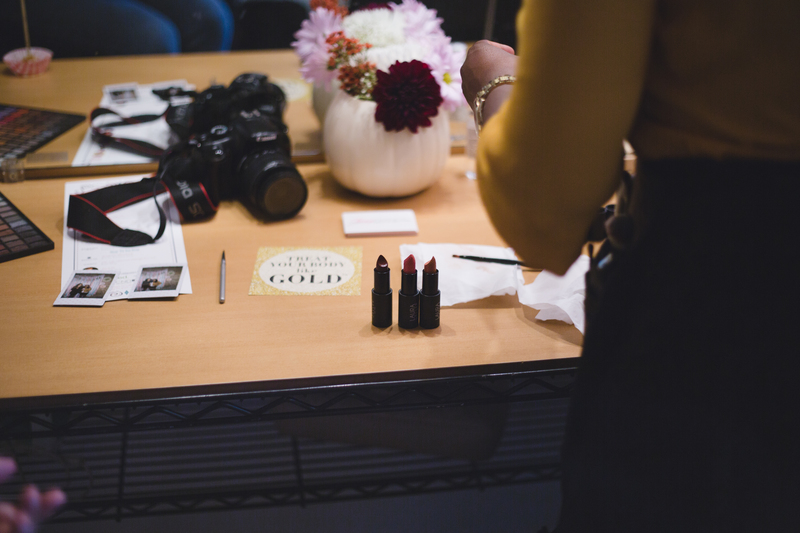 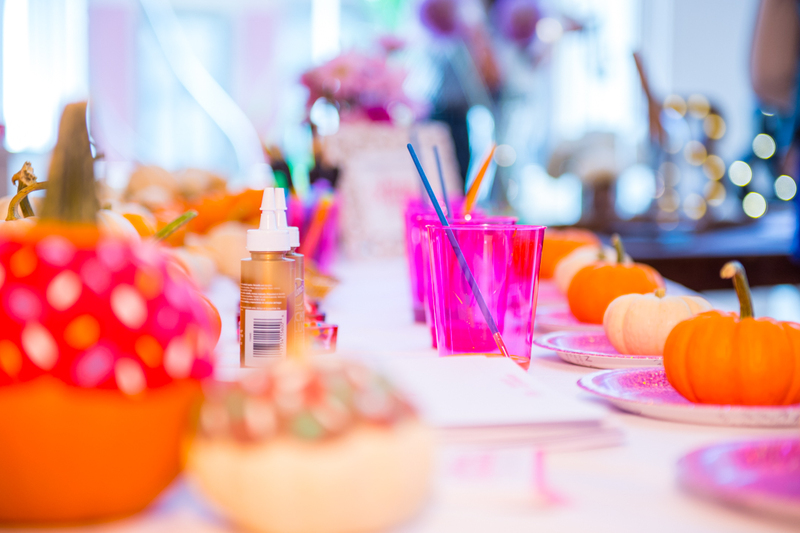 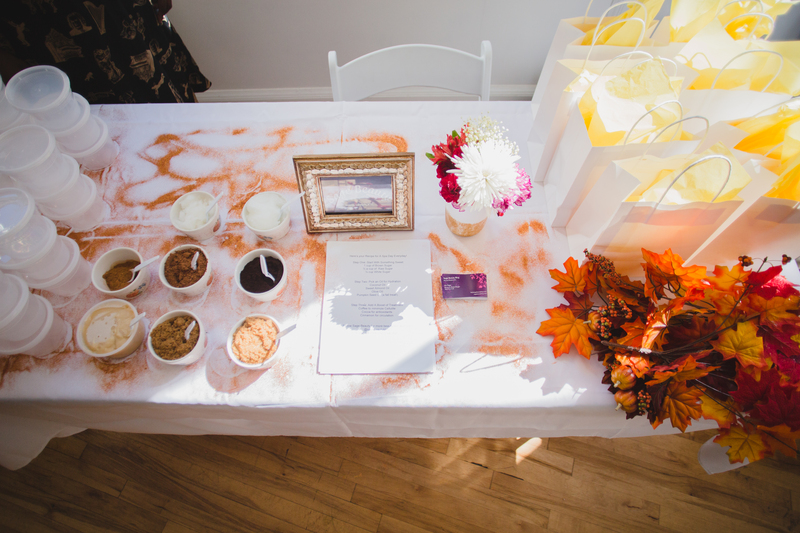 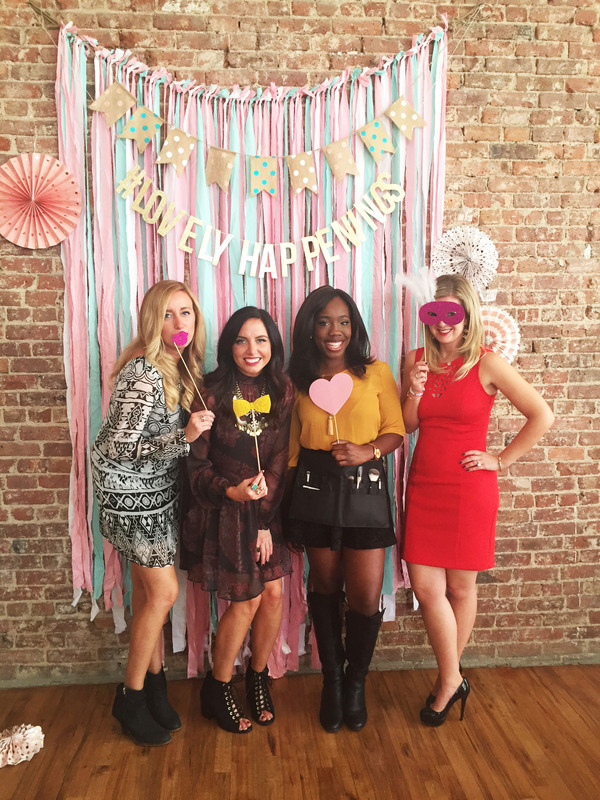 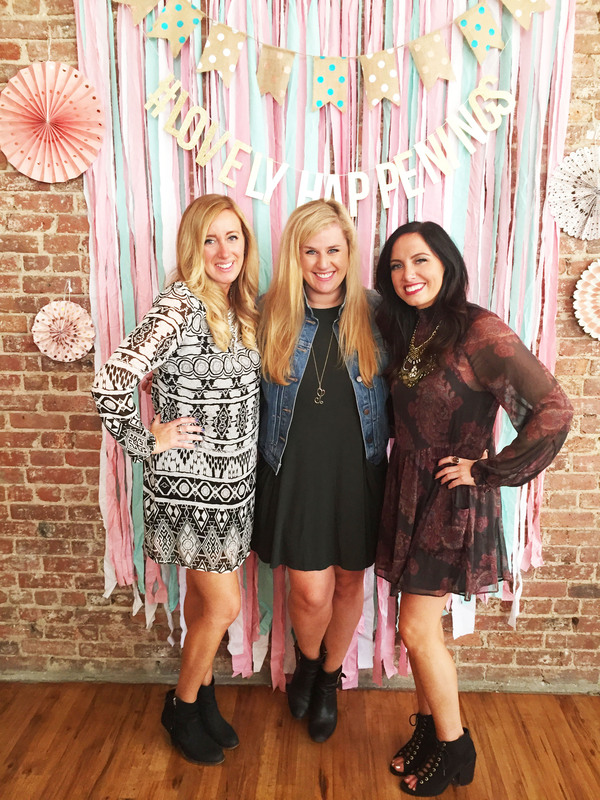 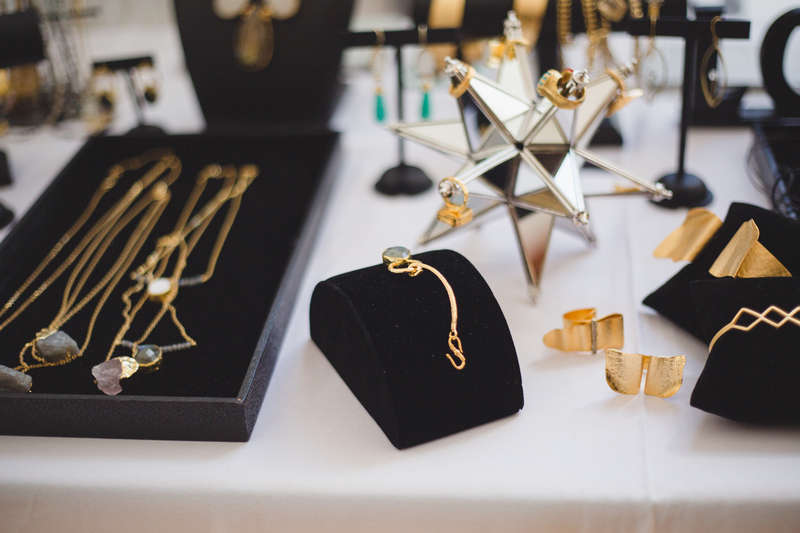 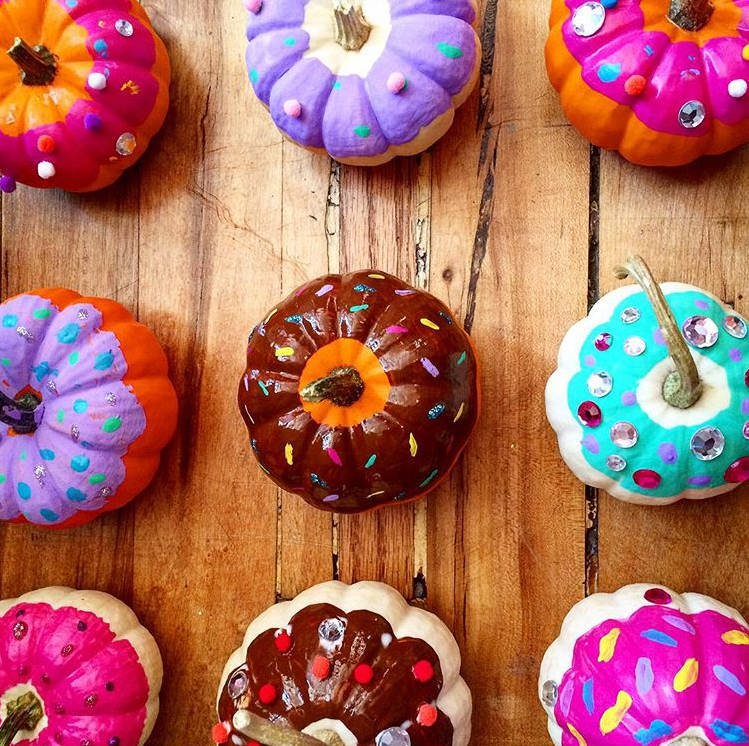 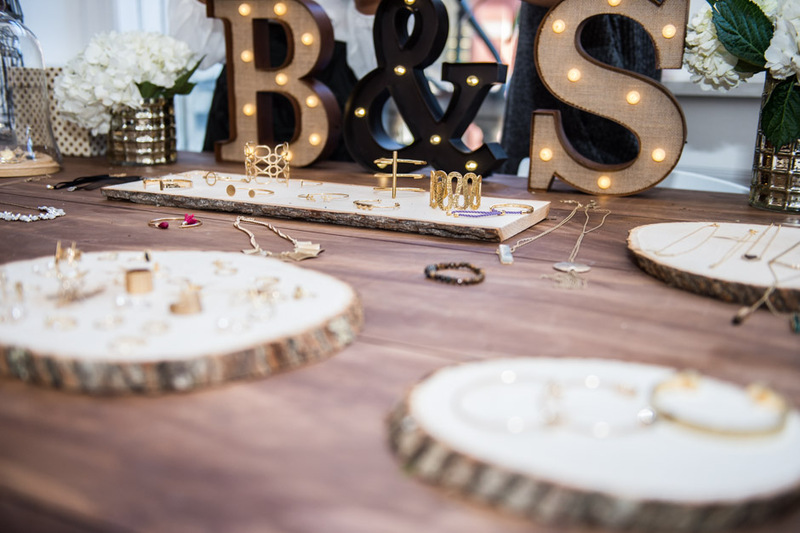 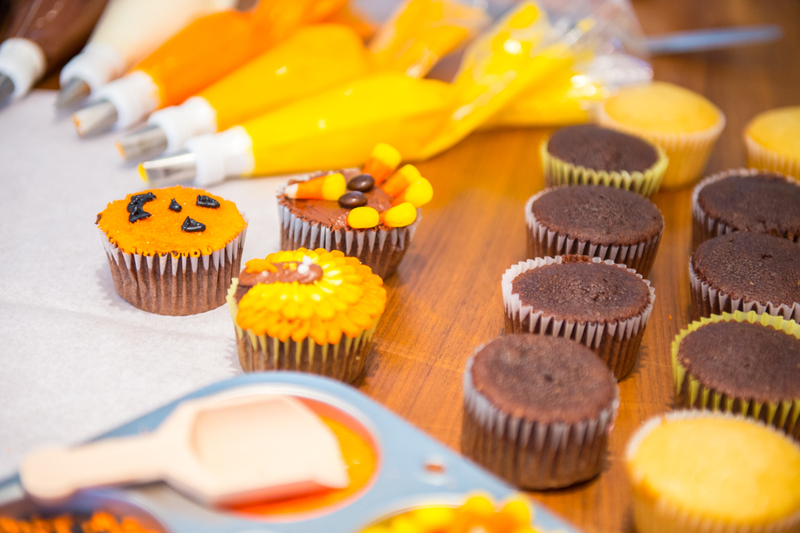 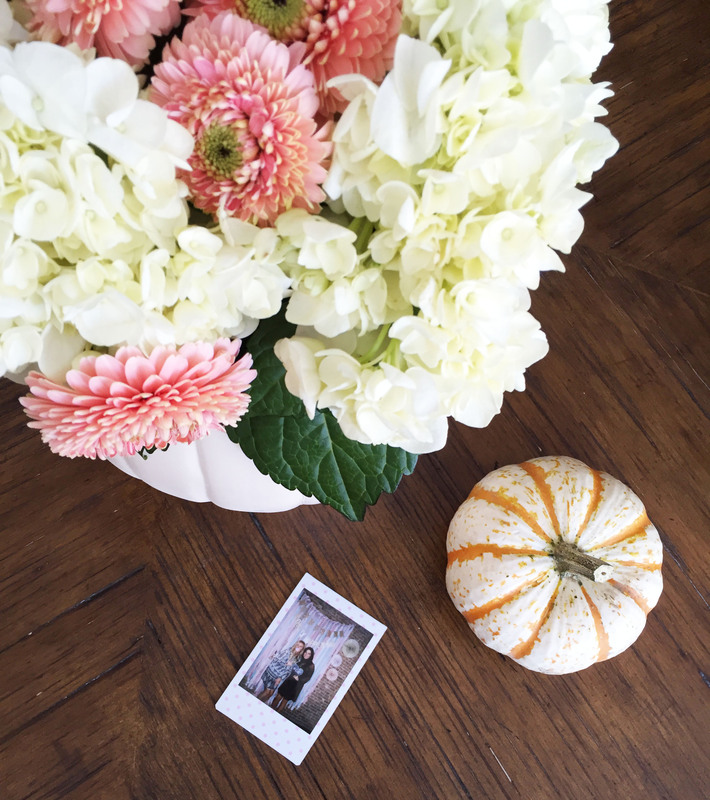 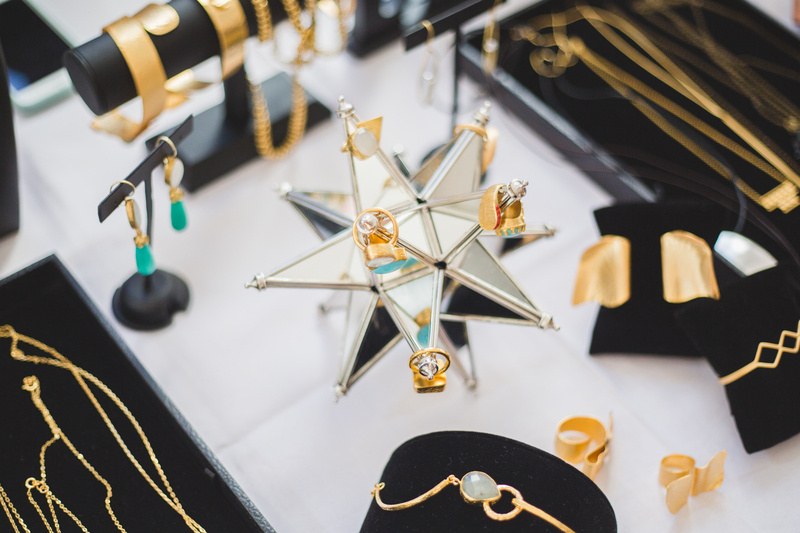 Our Fall Lovely Happenings event gave our guests a chance to craft, bake, shop, and beautify themselves with some of the most prestige bloggers and lifestyle specialists in NYC. 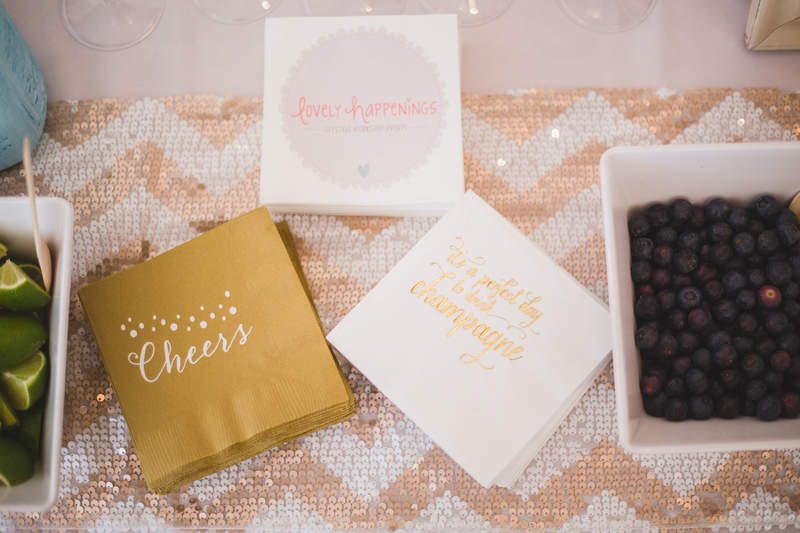 Please provide your name and e-mail to receive information about upcoming events. 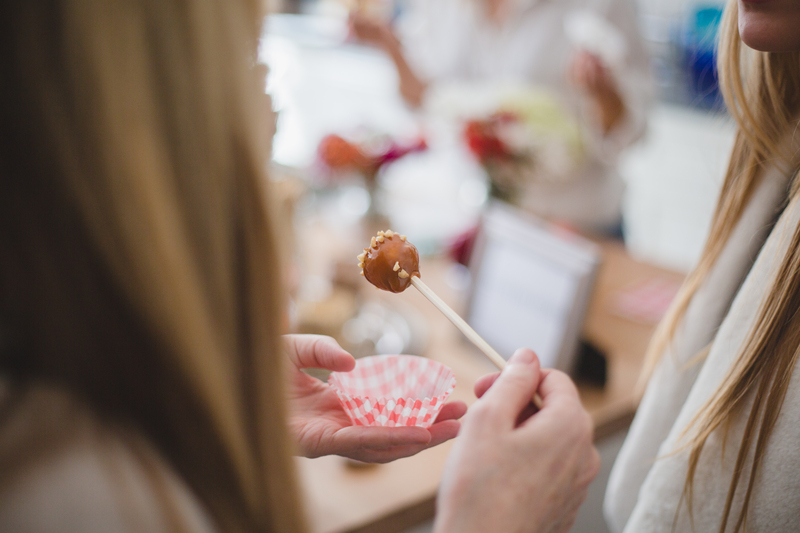 Join our mailing list for the latest news and updates on upcoming events and also become eligible to win free tickets and gifts. 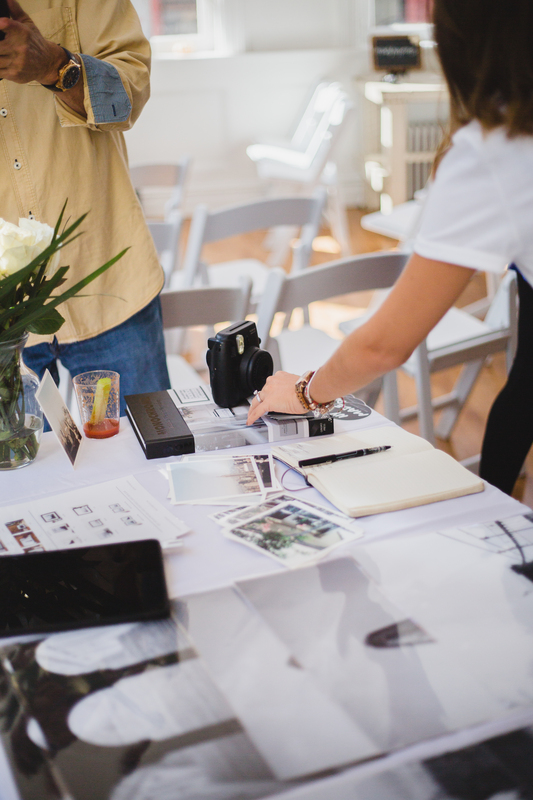 Please provide your name, e-mail, phone number, and a short summary of what you do and we will contact you shortly.